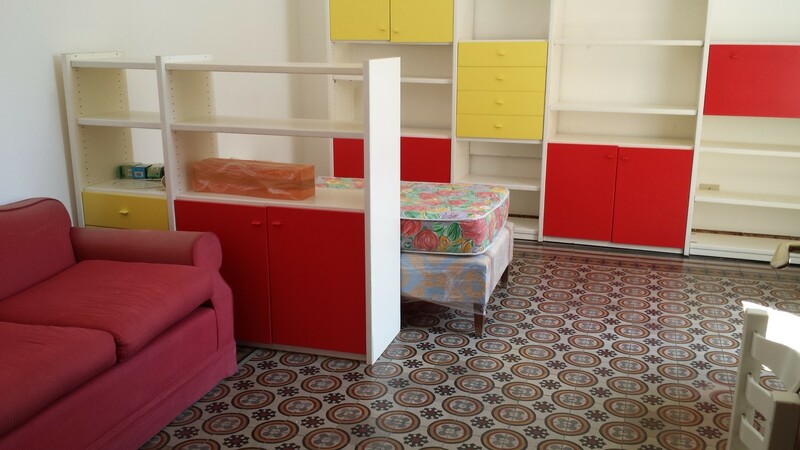 THROUGH THE CONTACT PROVIDED IN THE LISTING. 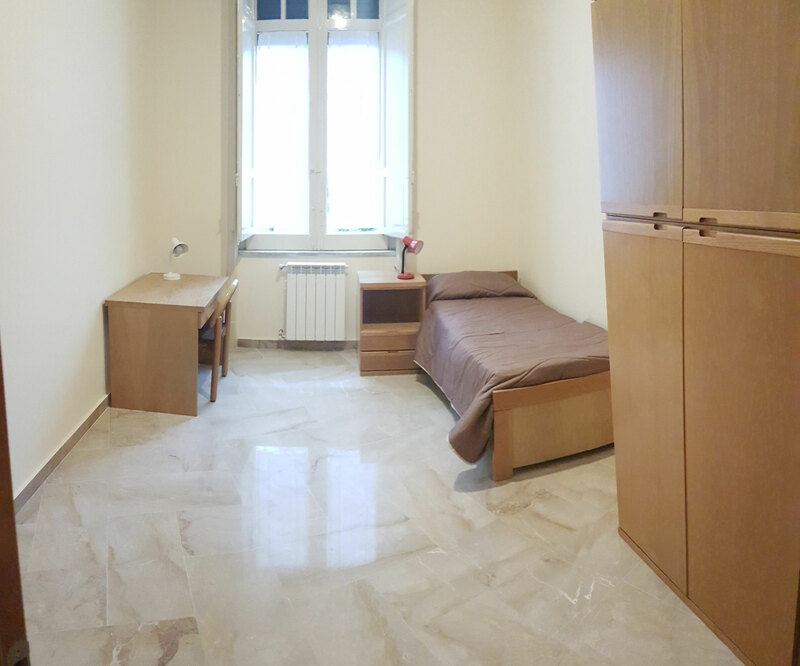 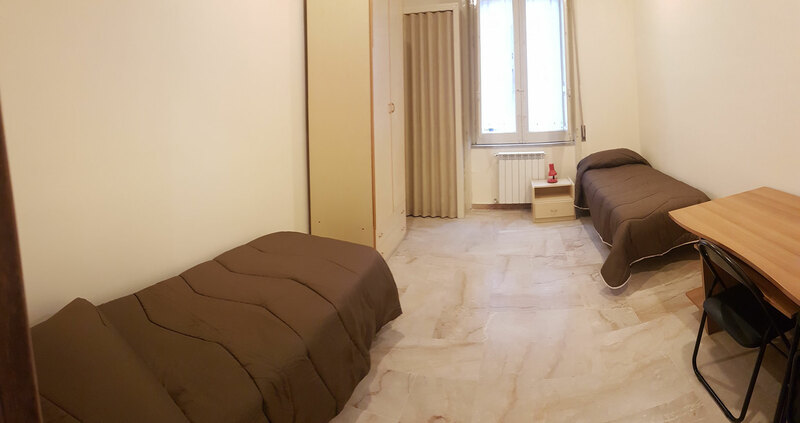 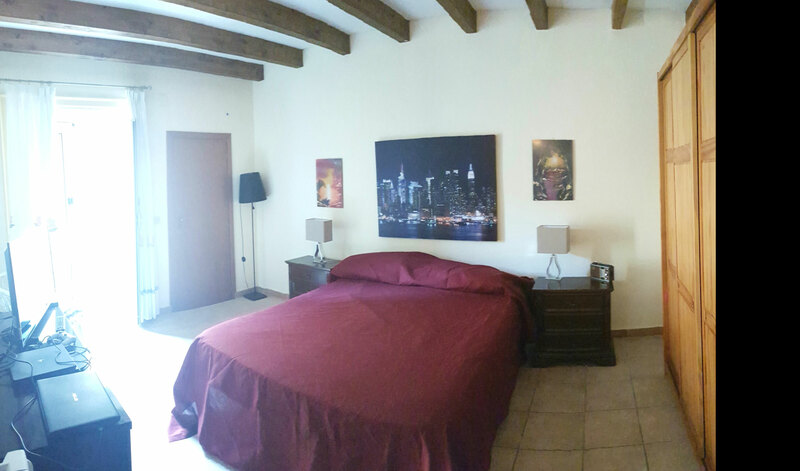 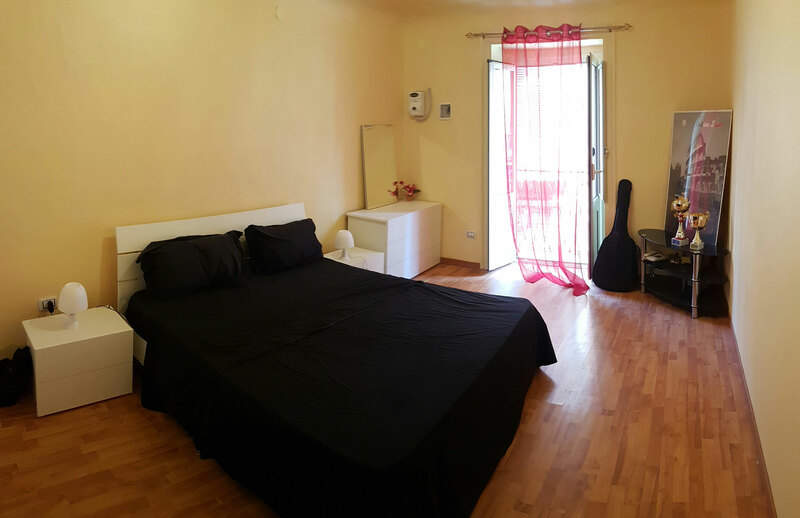 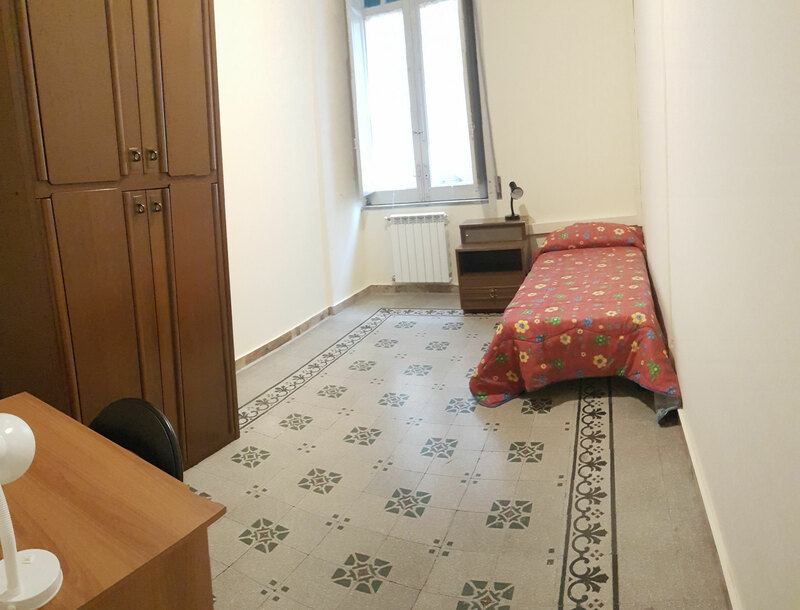 Big fully-furnished apartment with 5 bedrooms, situated at the corner of Via Roma and Via Vittorio Emanuele, the best position of the city! 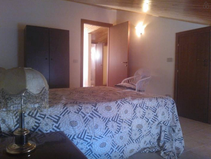 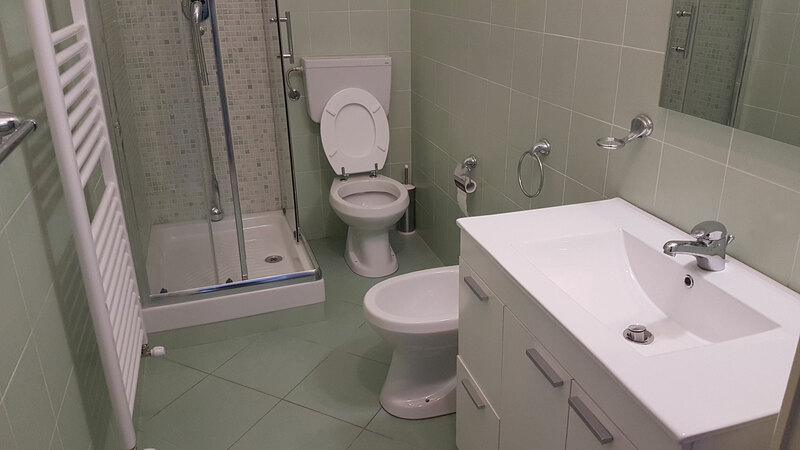 Very big and well-positioned 5 bedroom apartment with 2 bathrooms. 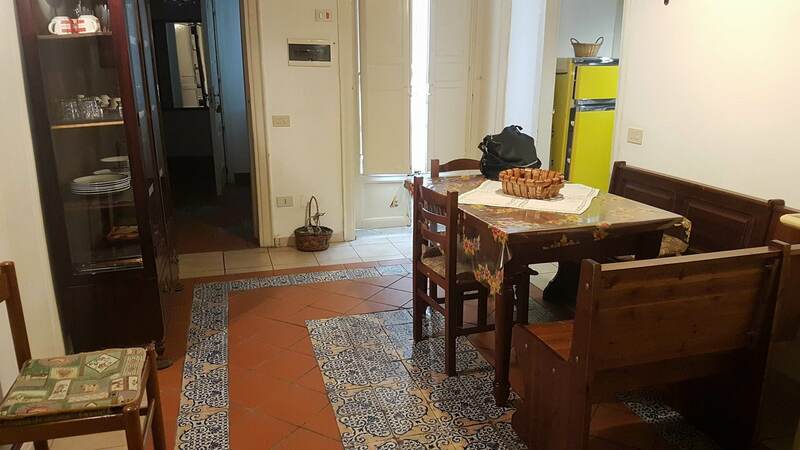 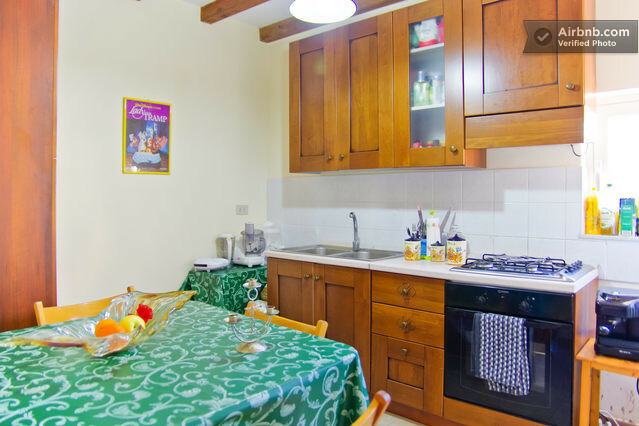 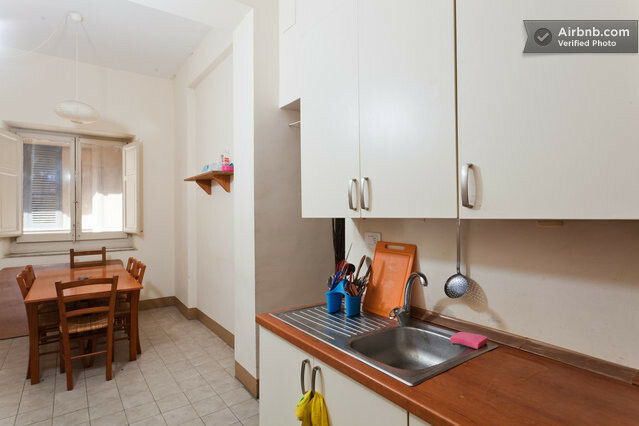 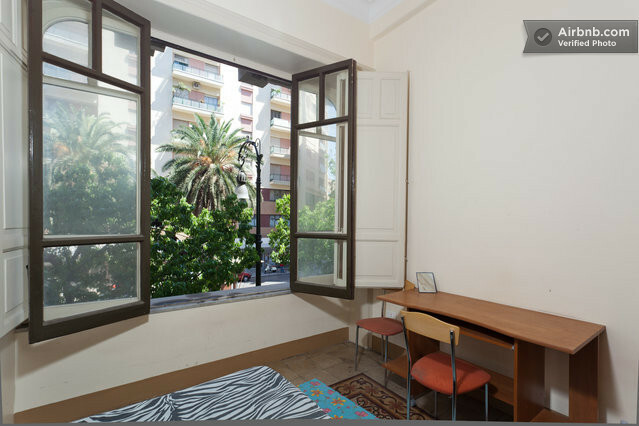 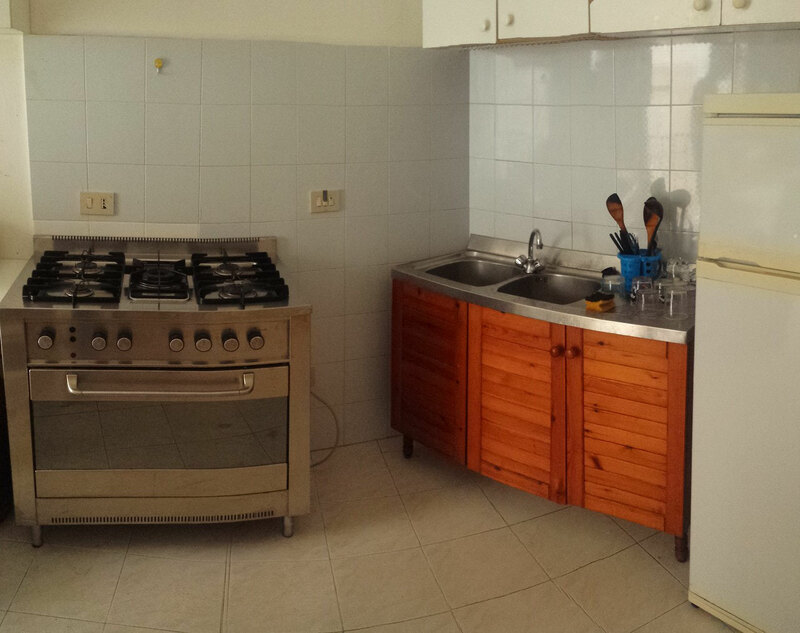 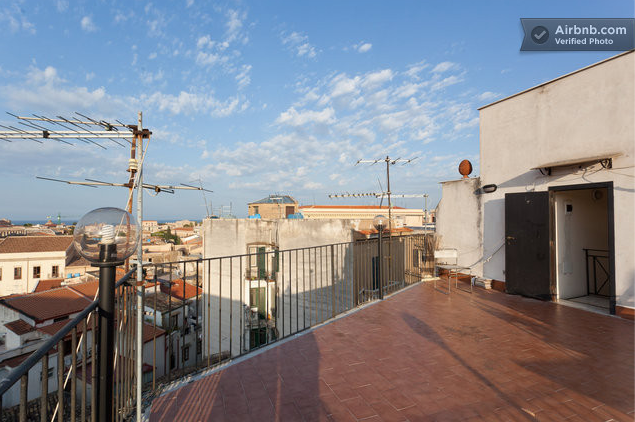 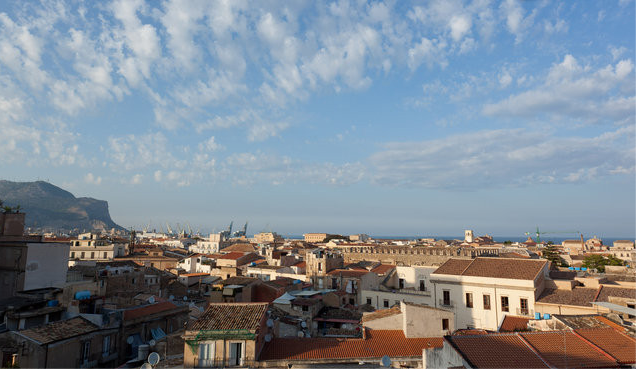 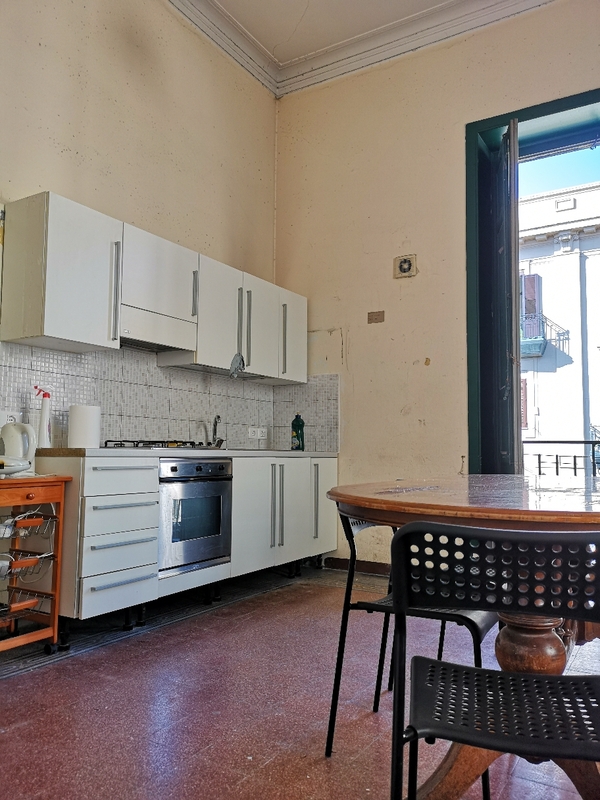 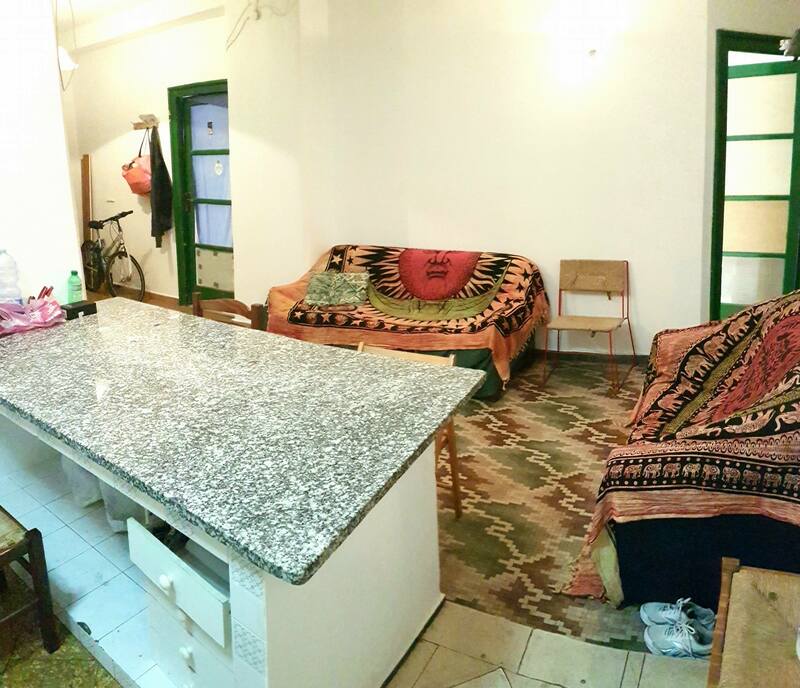 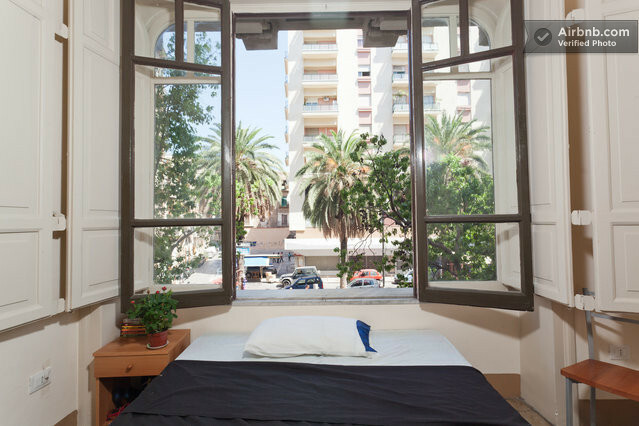 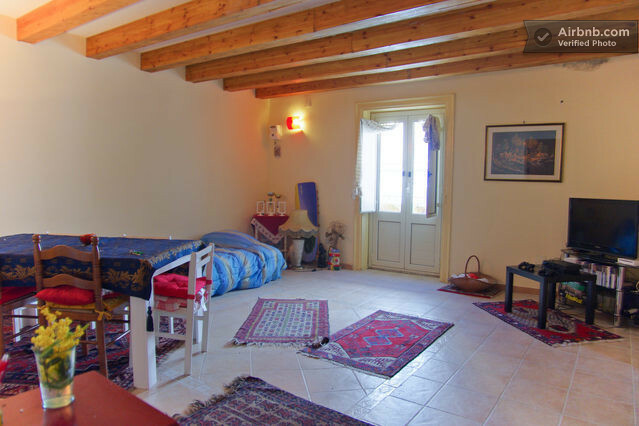 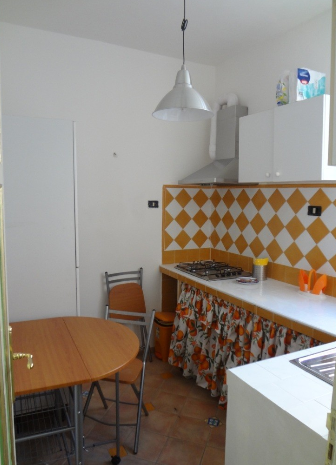 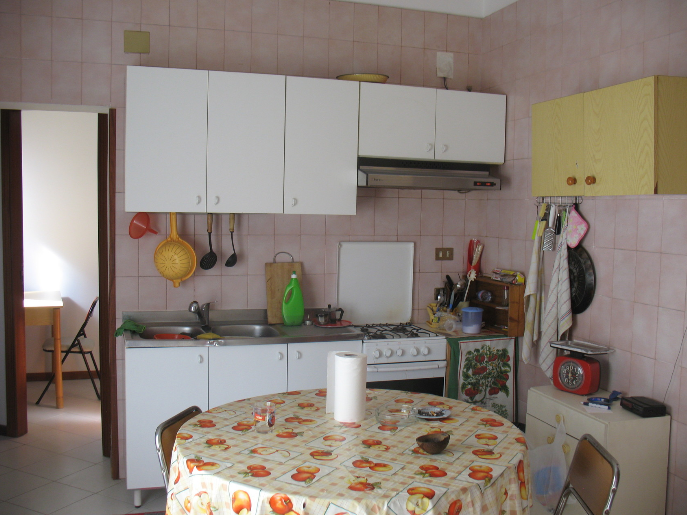 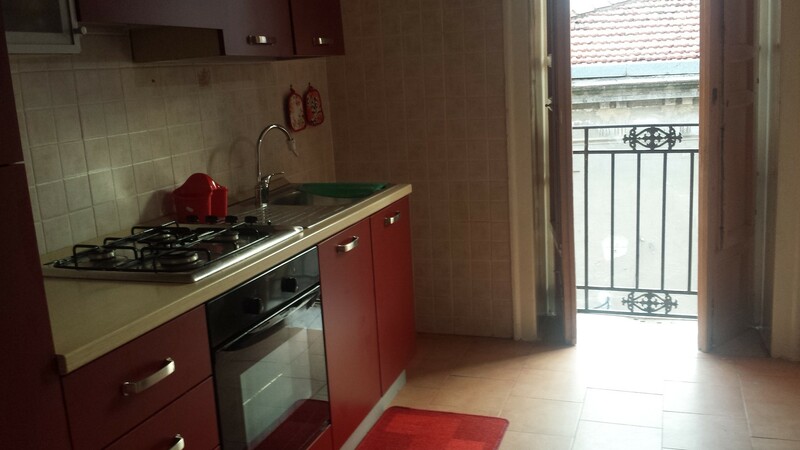 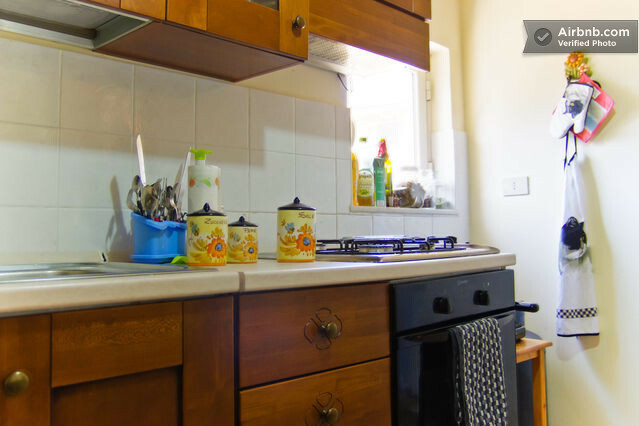 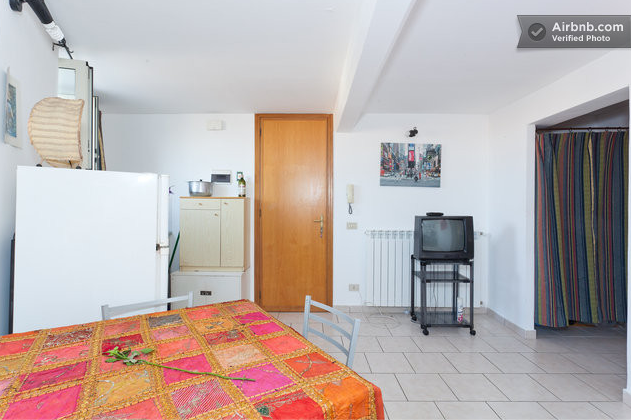 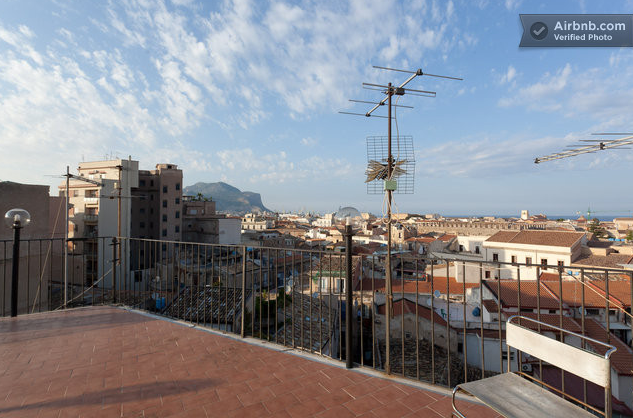 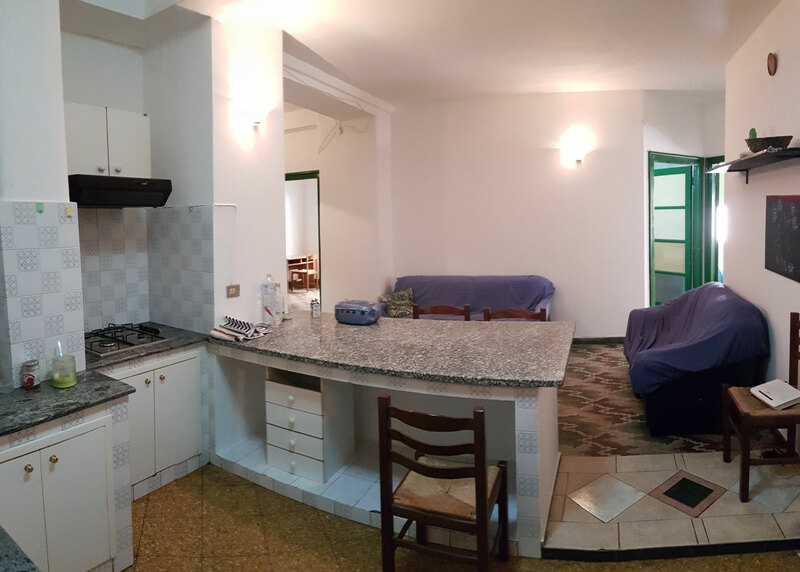 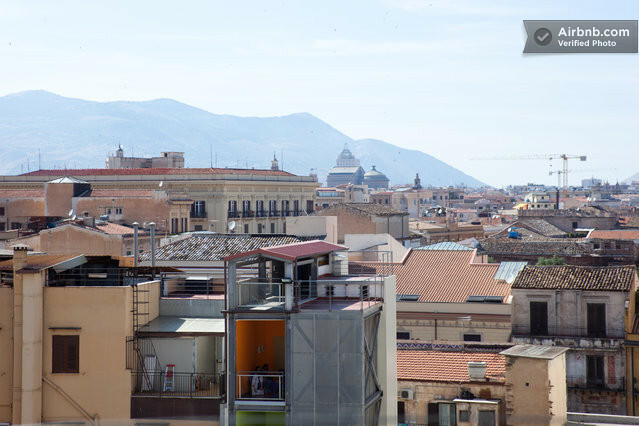 Huge kitchen, big bedrooms and a great terrace with the view of the whole Palermo seaside. 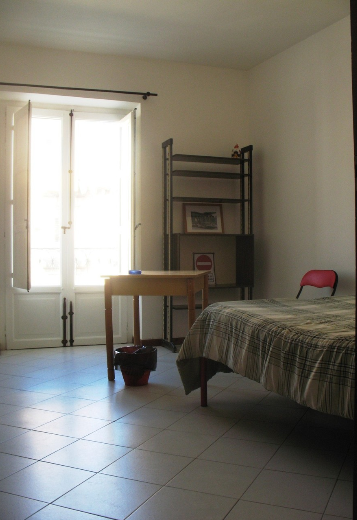 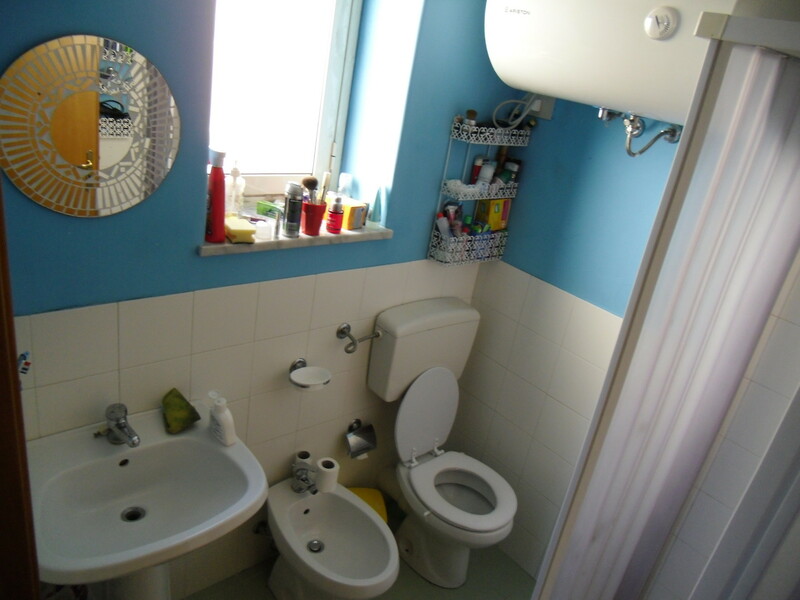 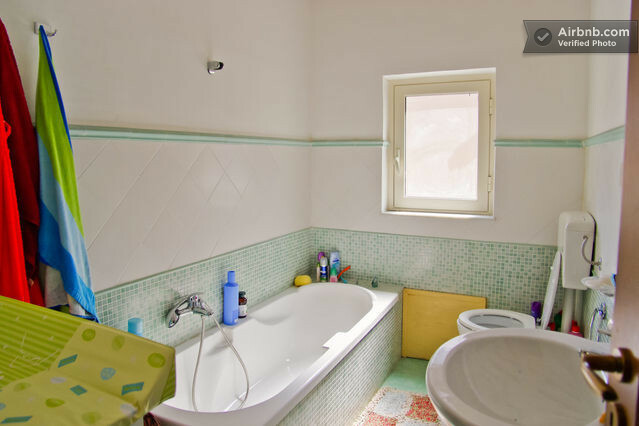 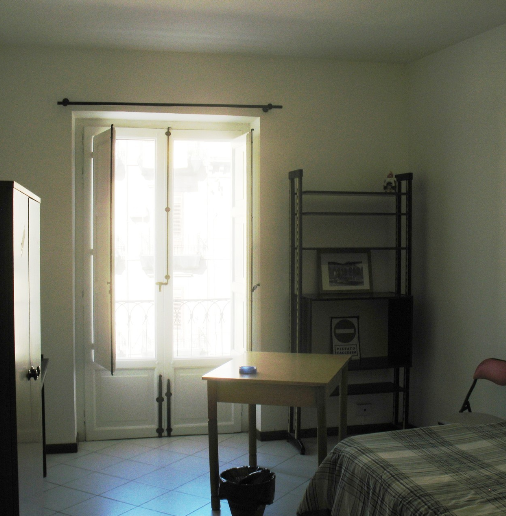 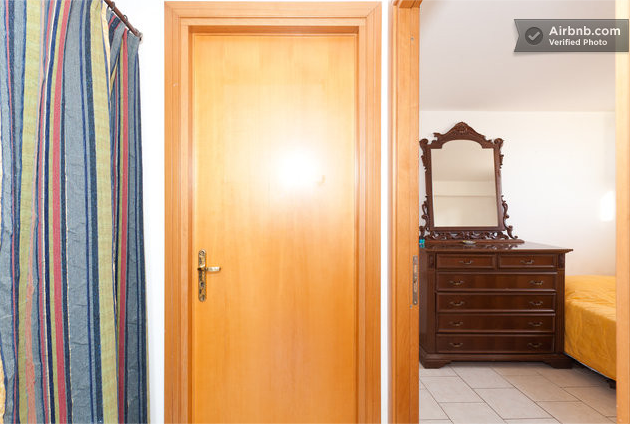 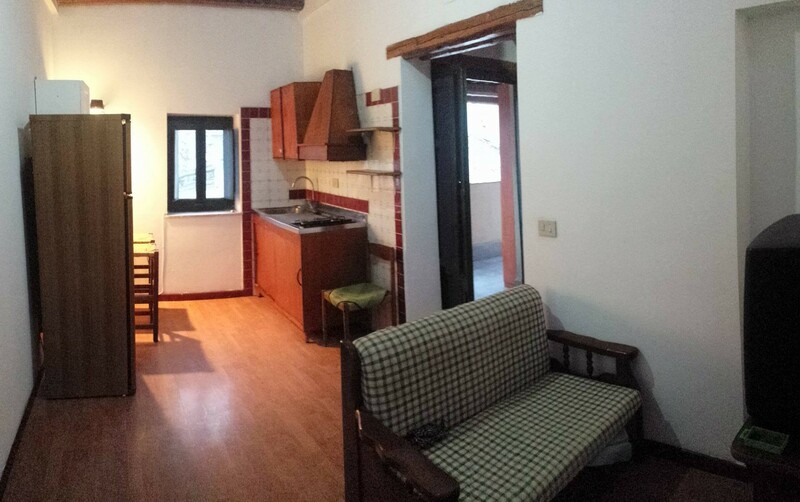 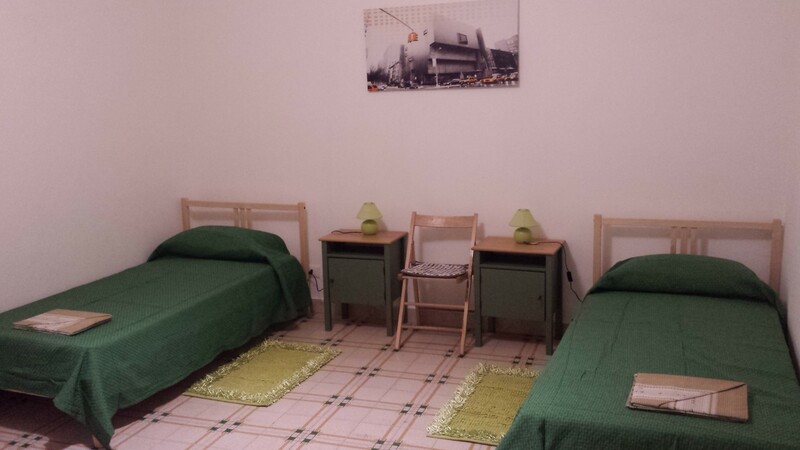 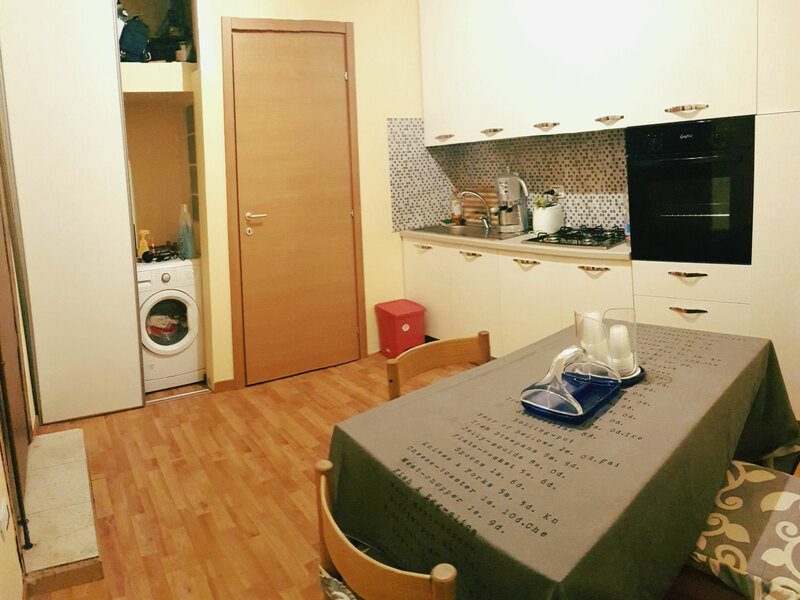 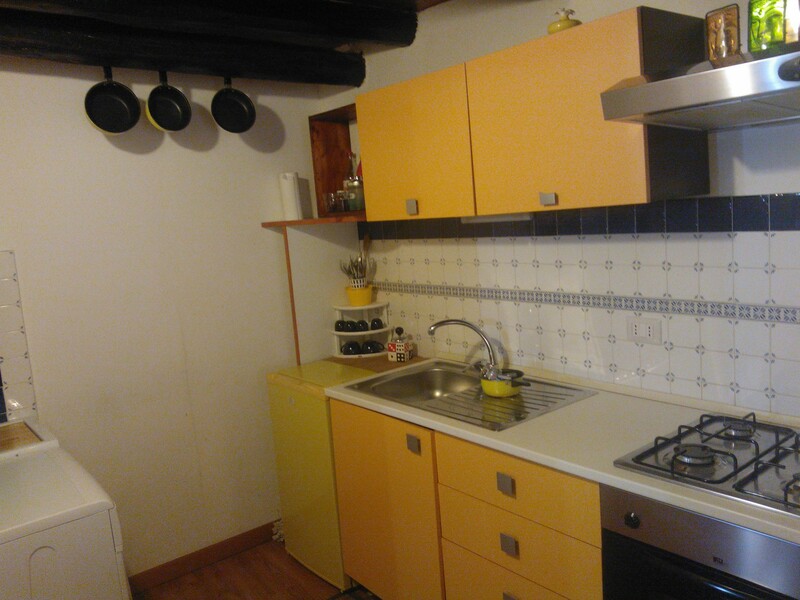 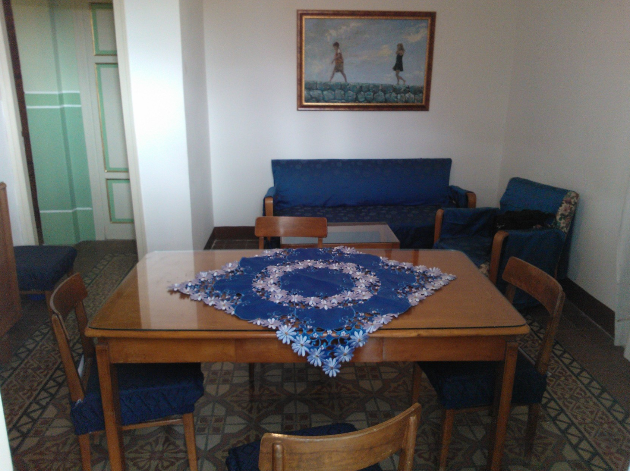 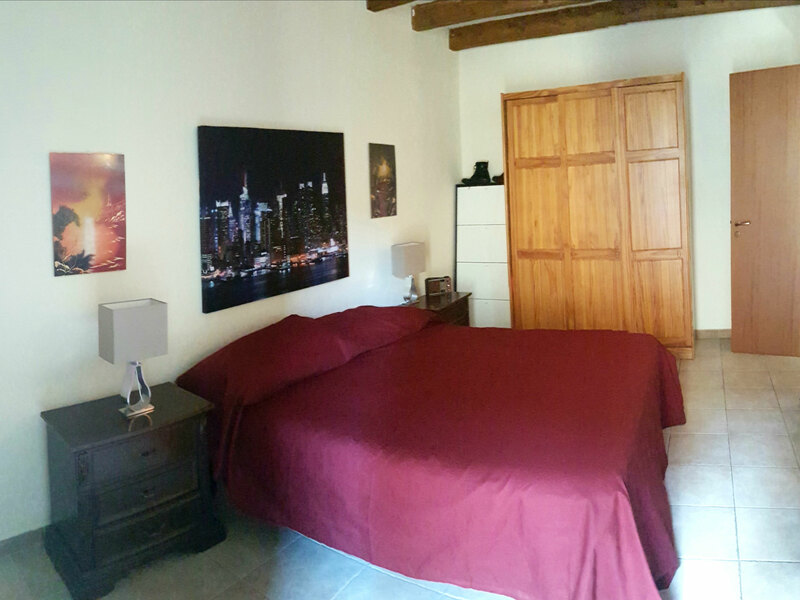 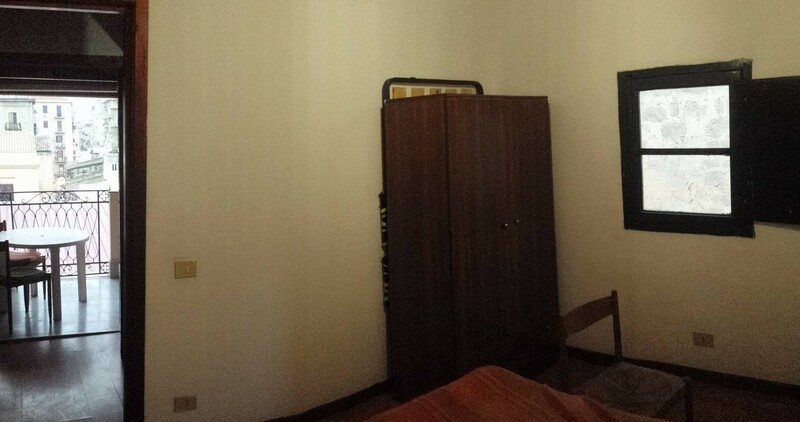 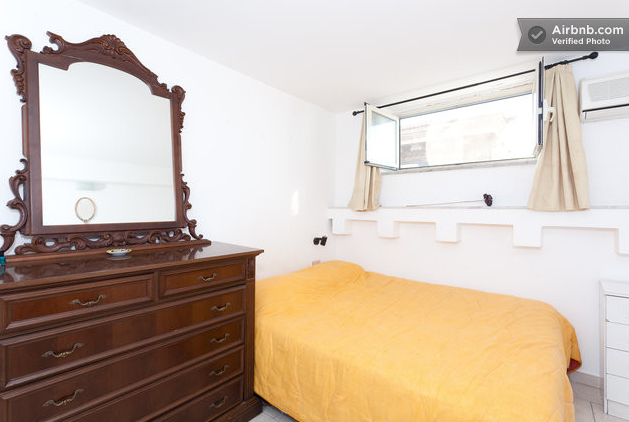 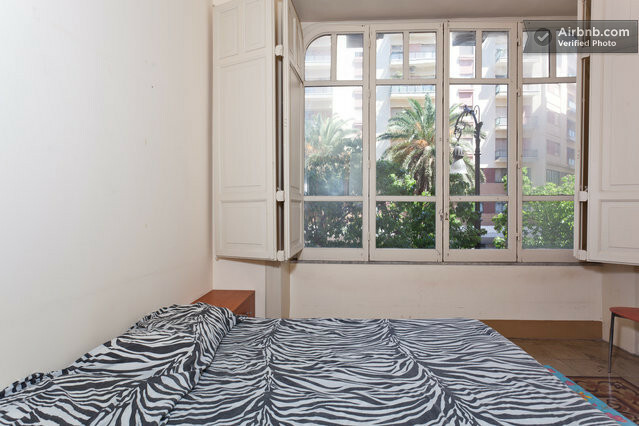 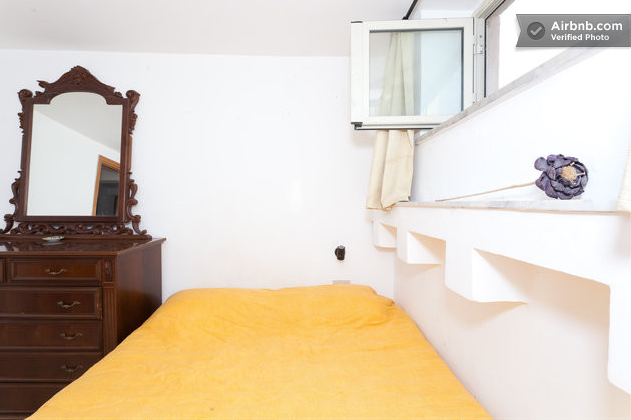 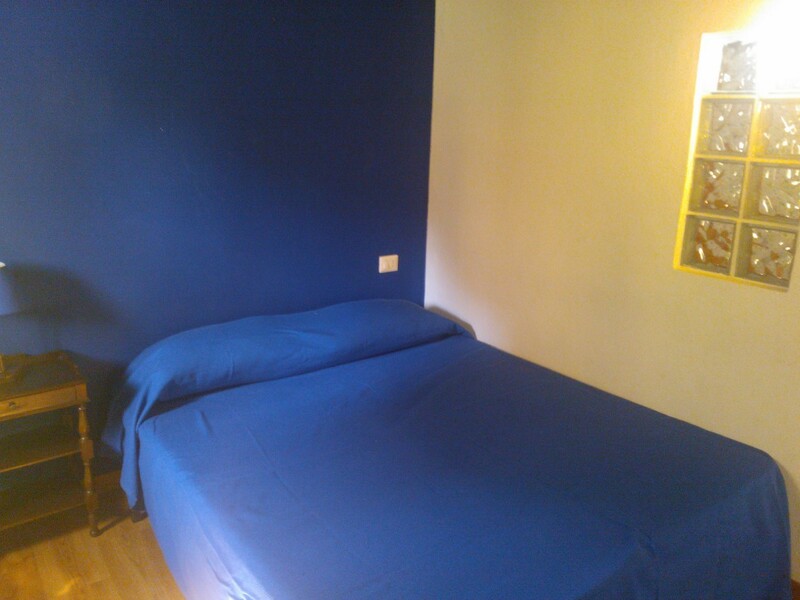 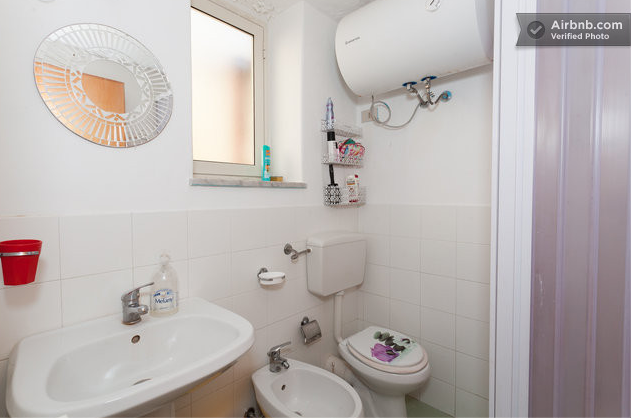 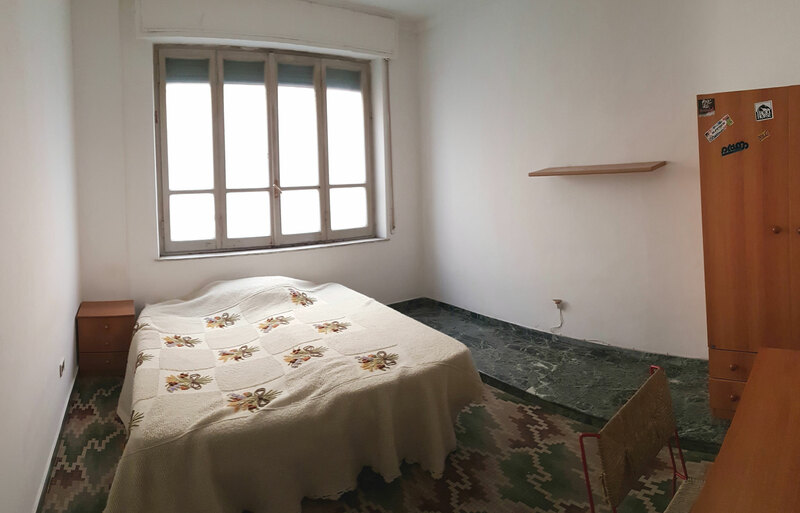 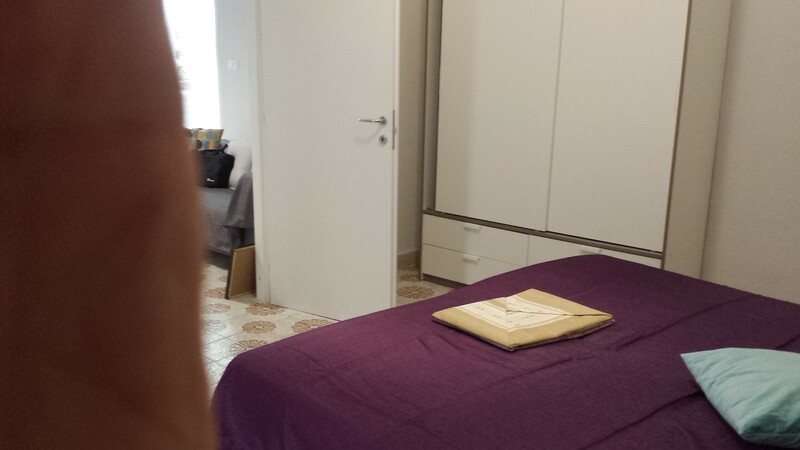 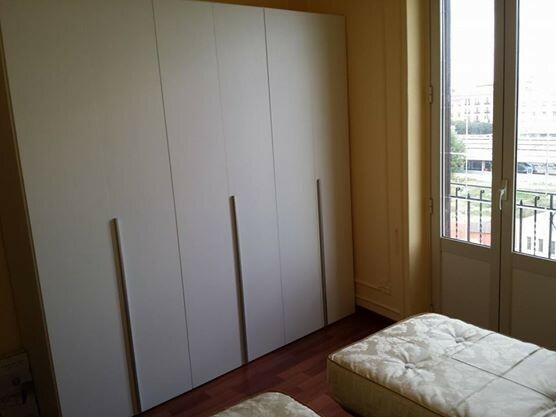 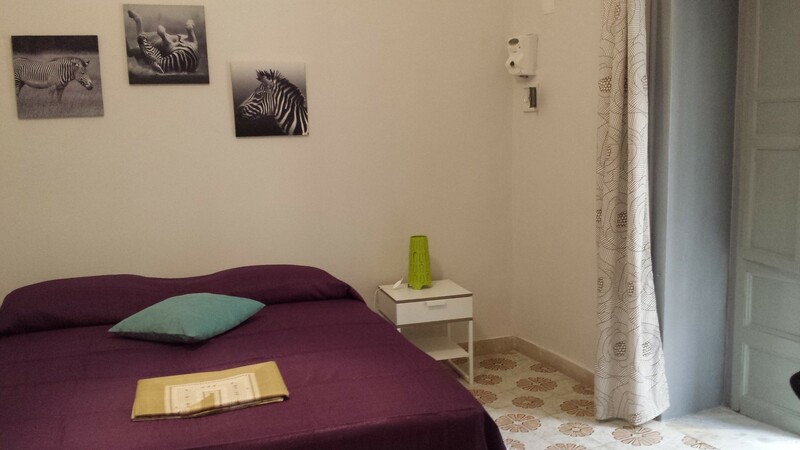 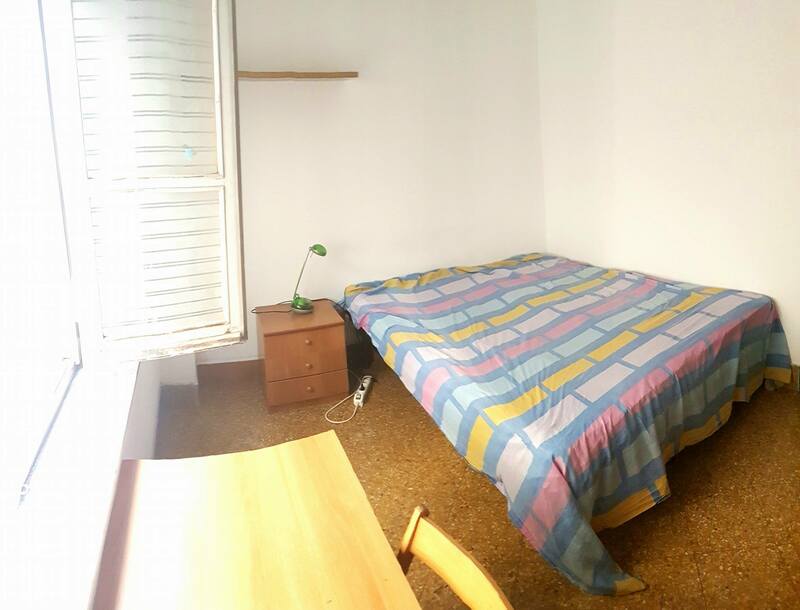 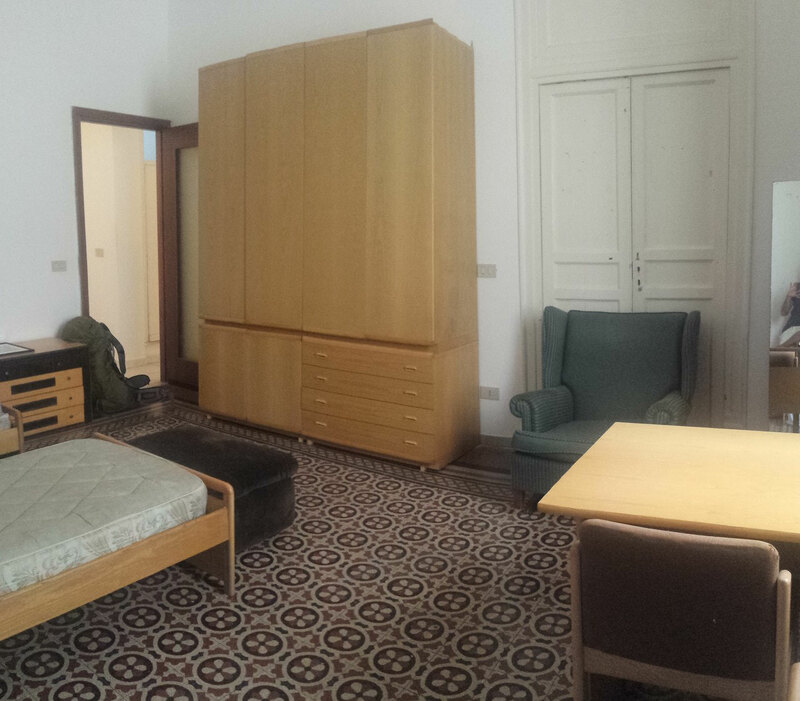 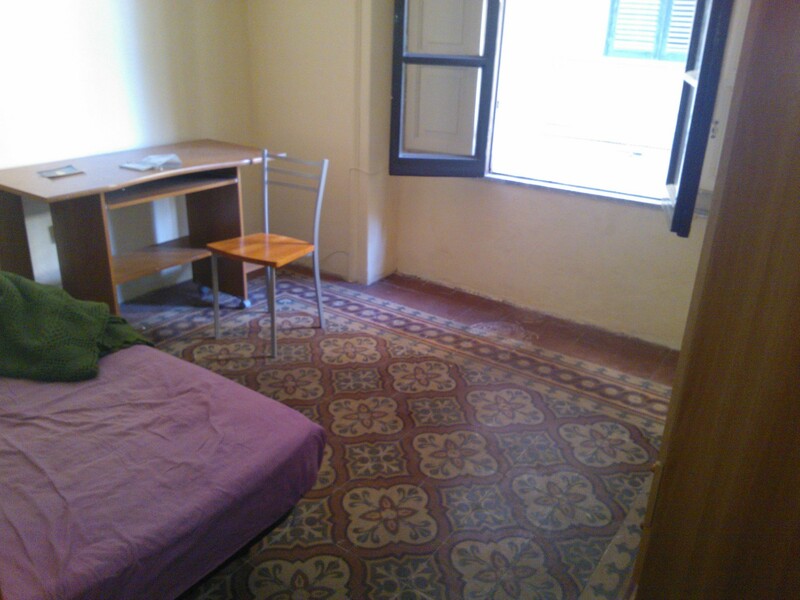 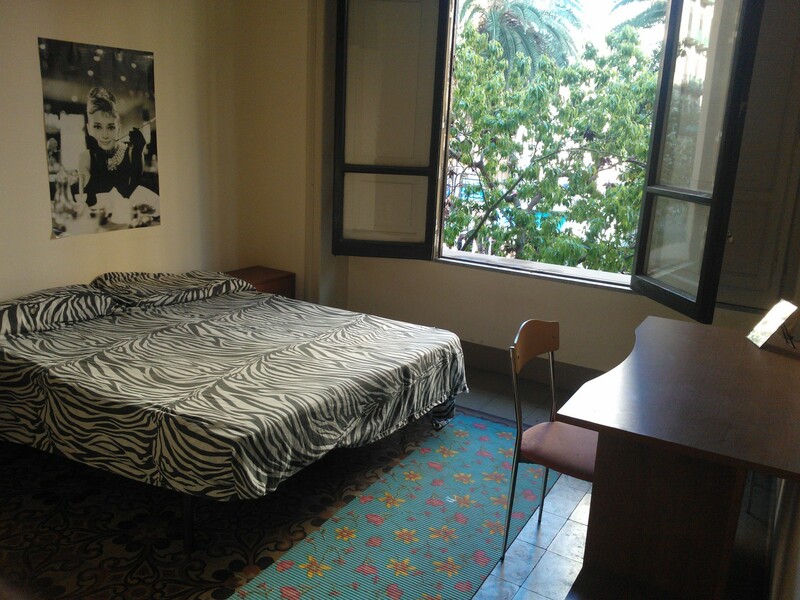 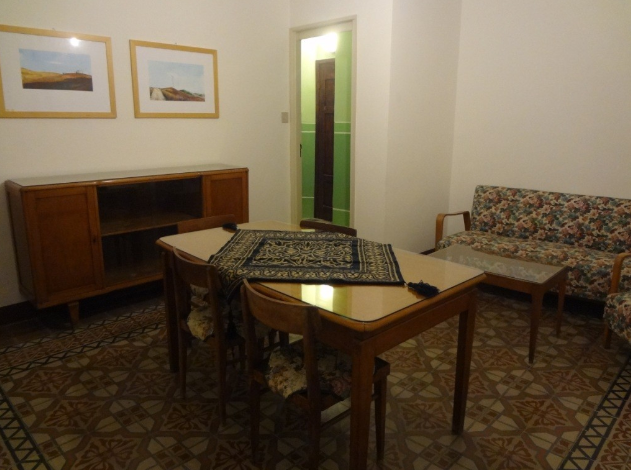 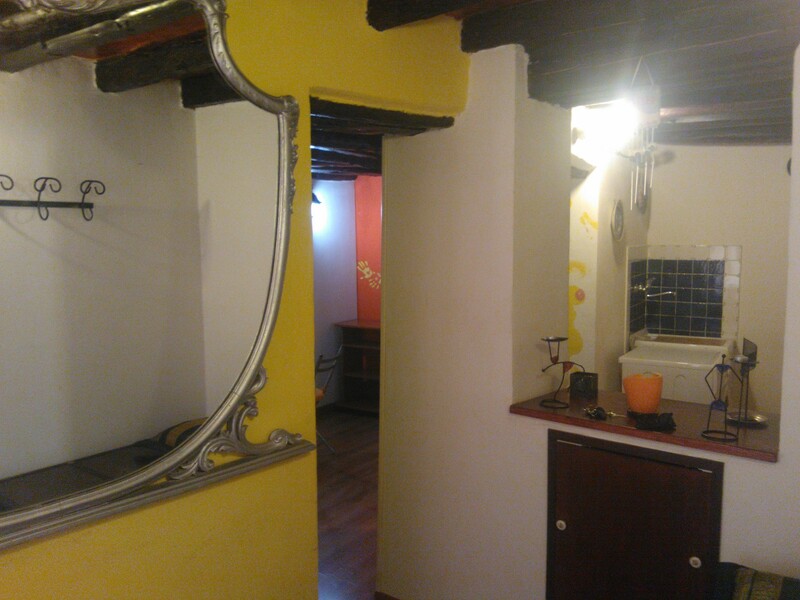 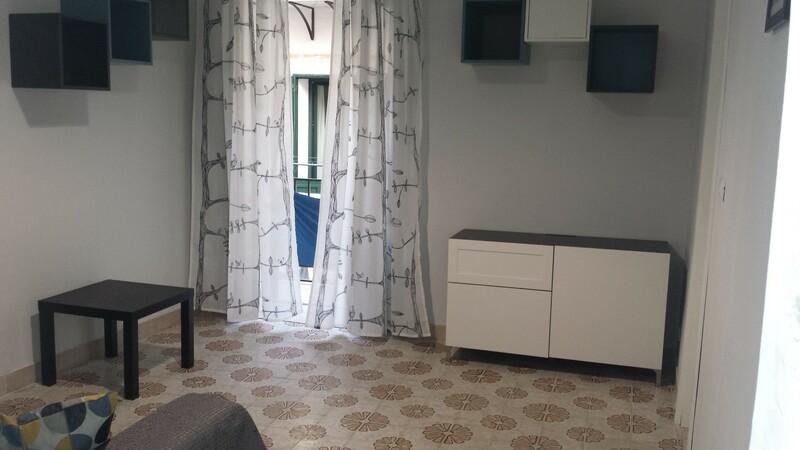 Pretty apartment in the city-center, very close to via maqueda and quattro canti. 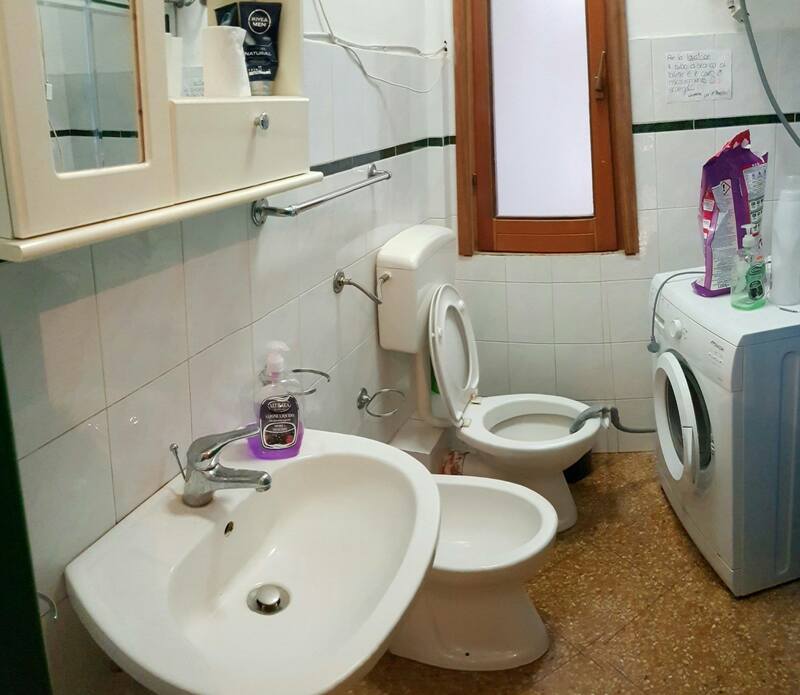 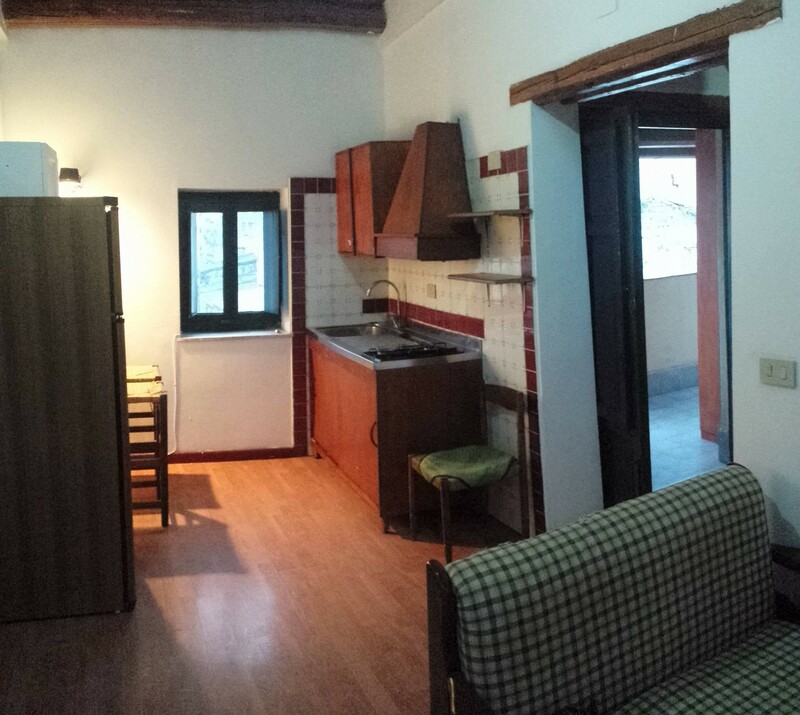 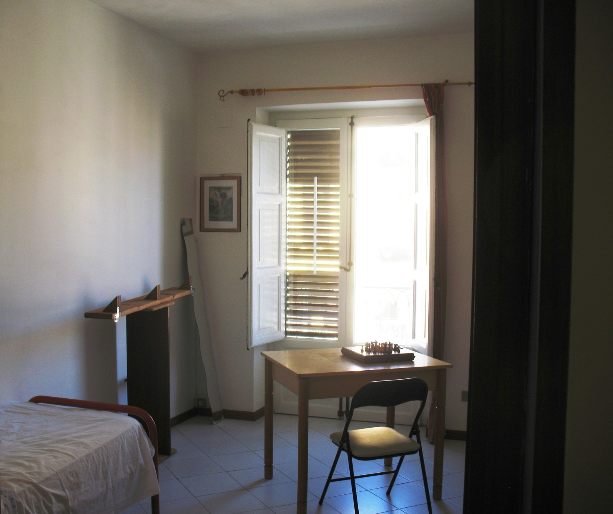 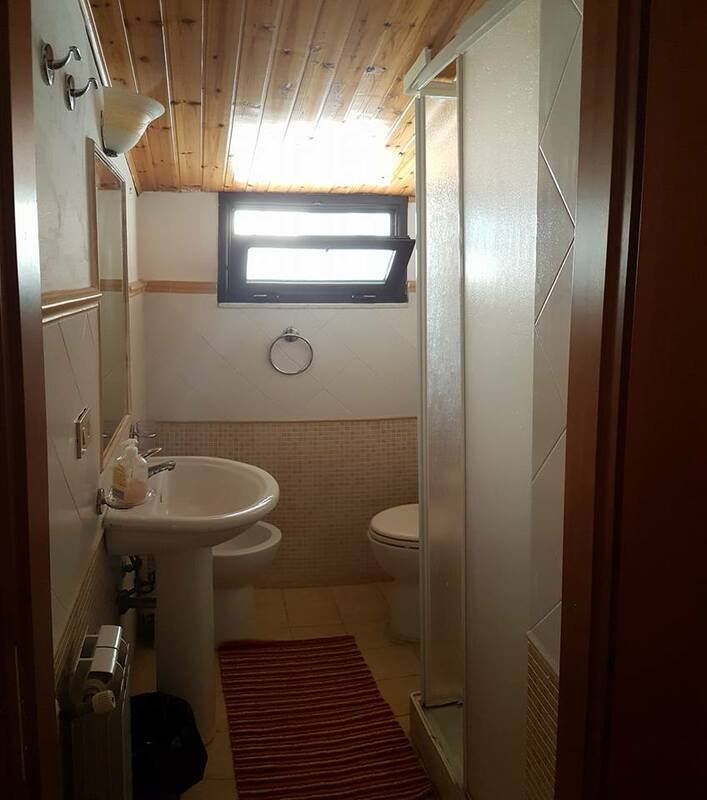 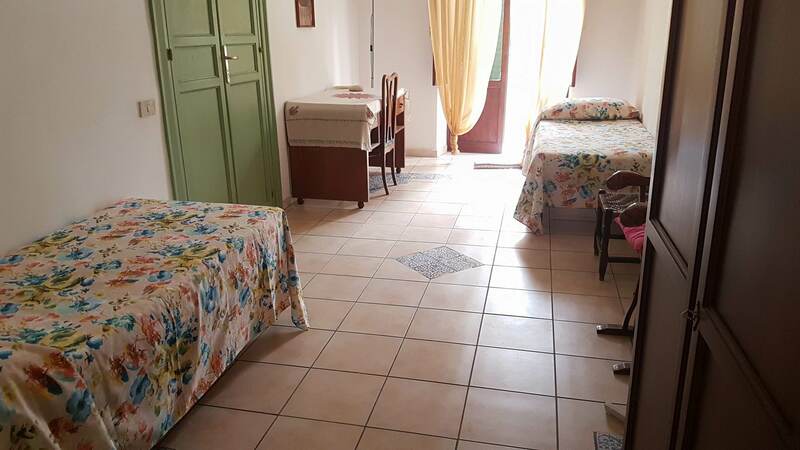 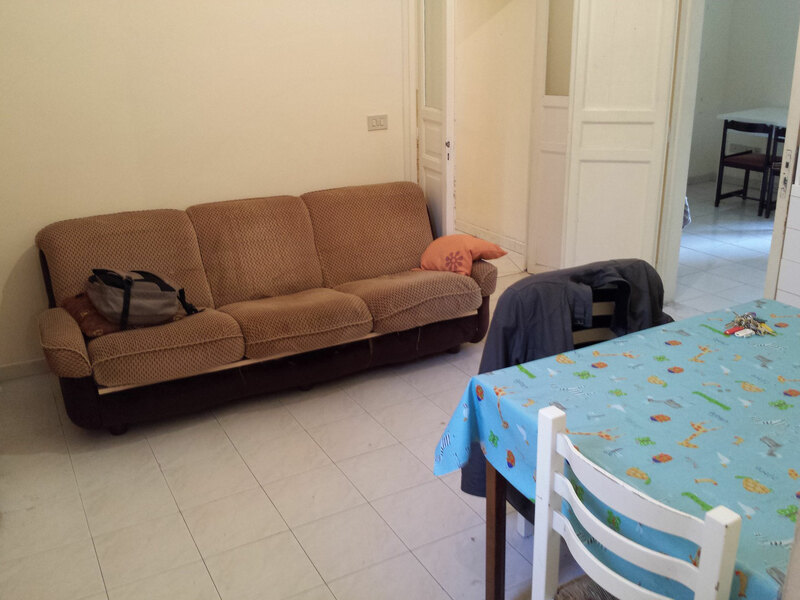 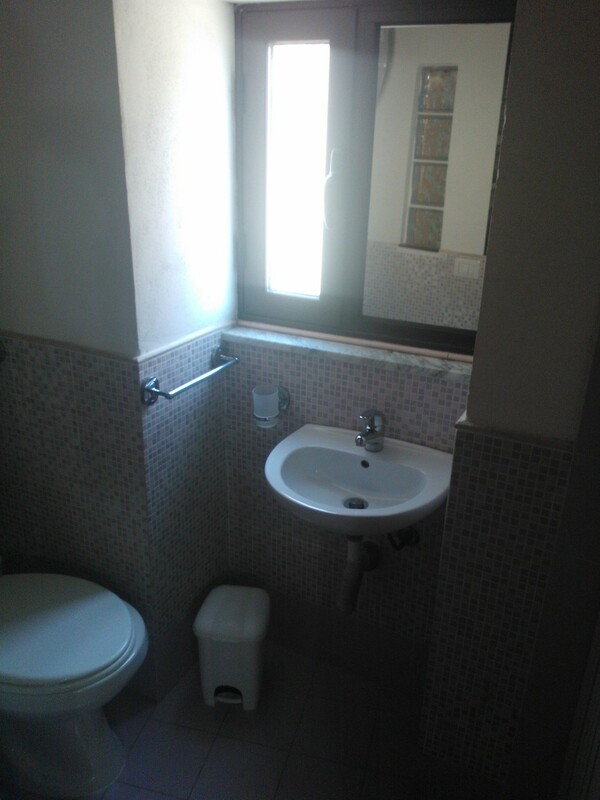 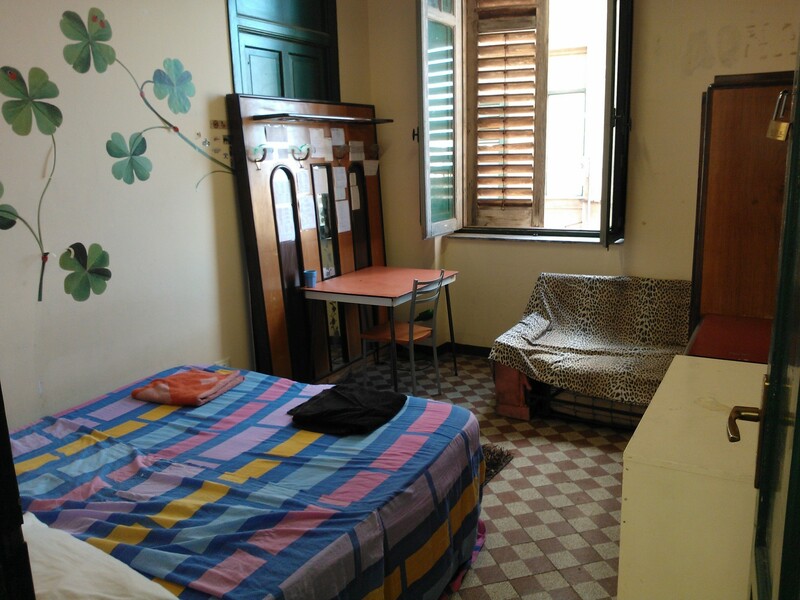 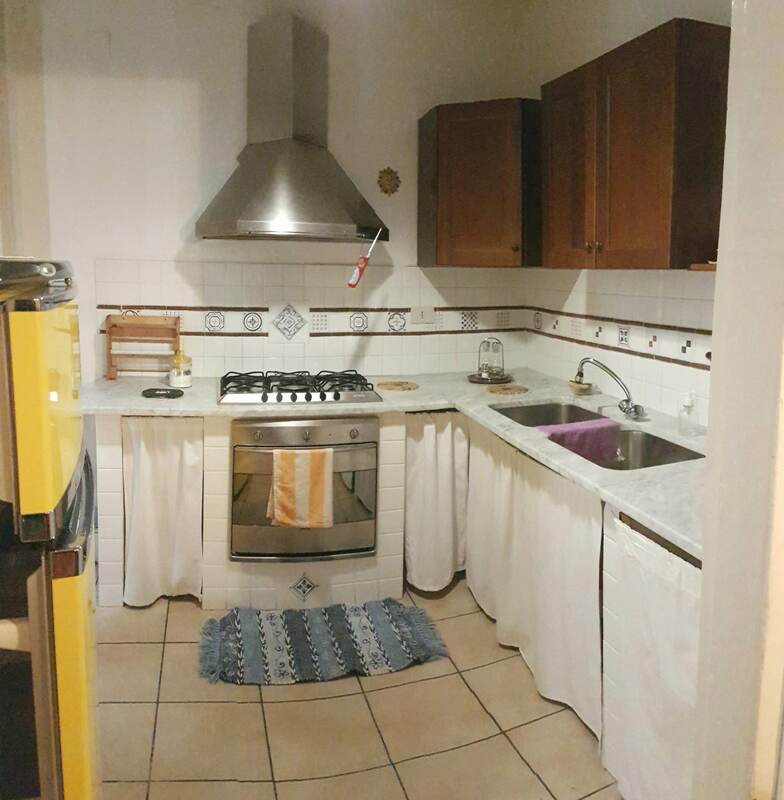 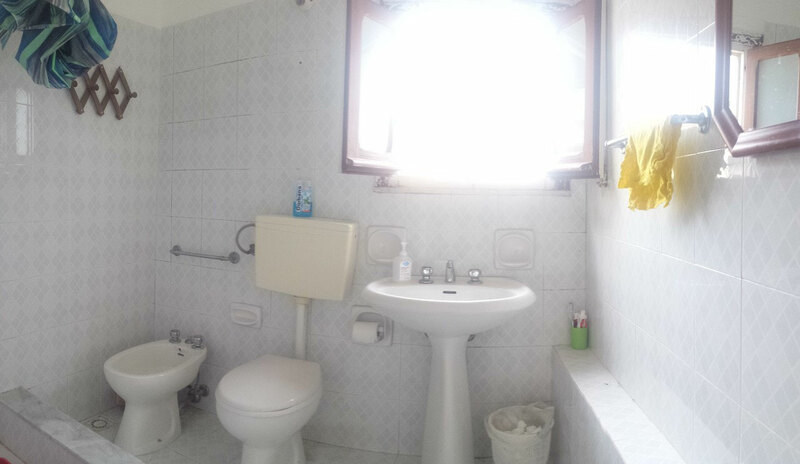 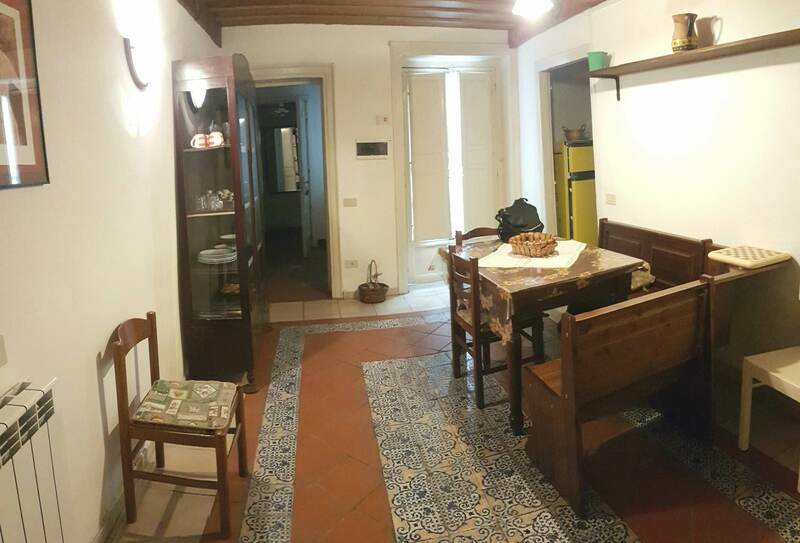 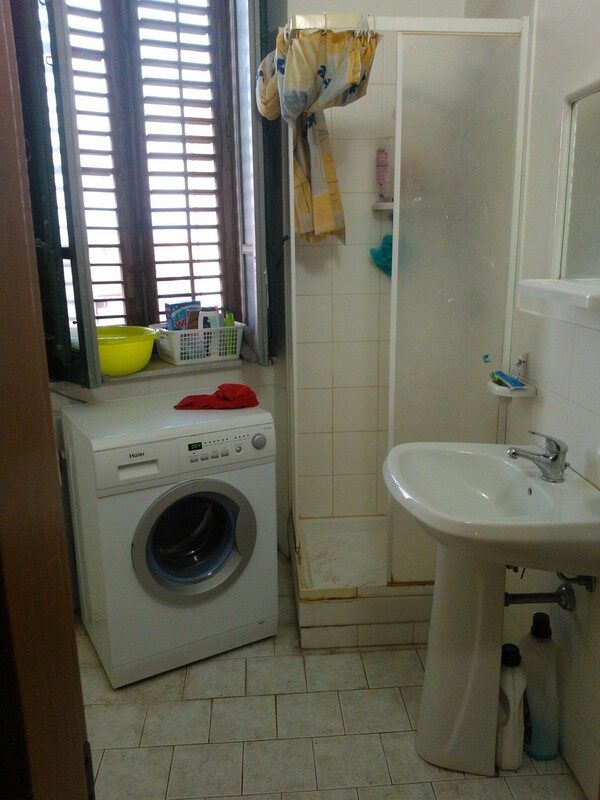 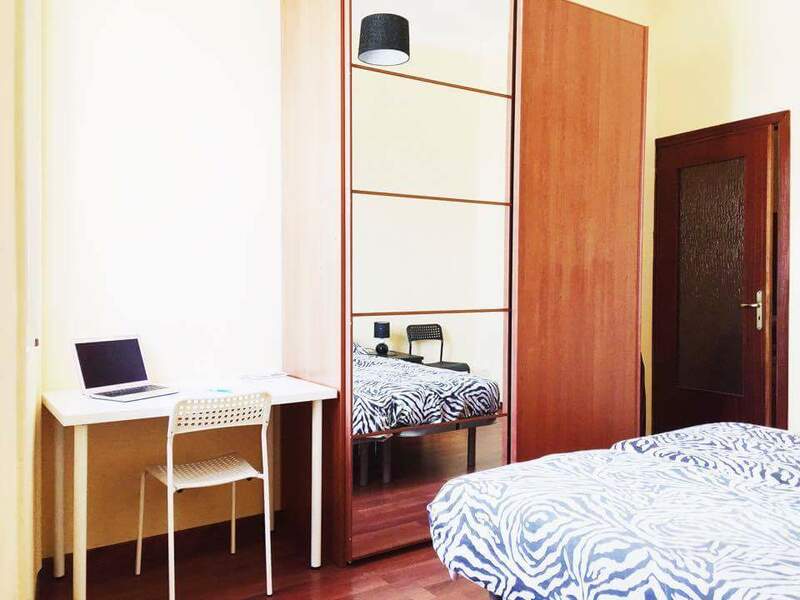 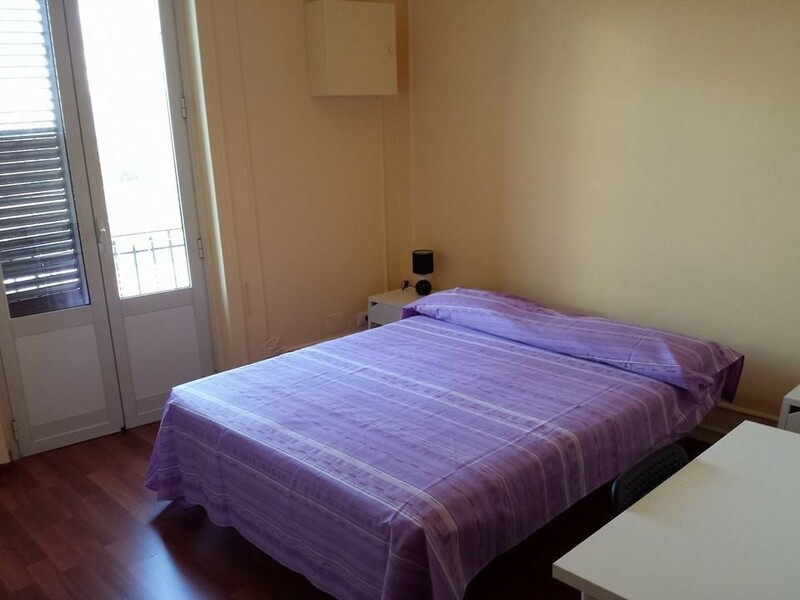 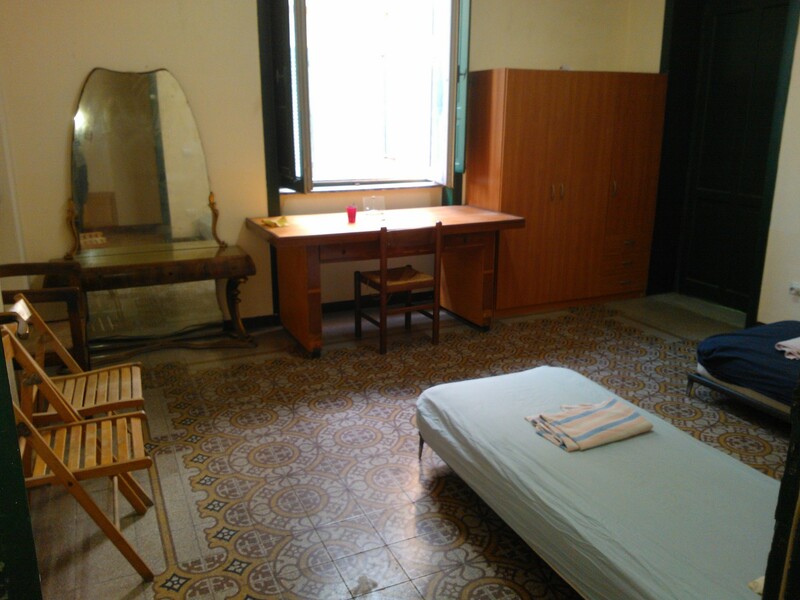 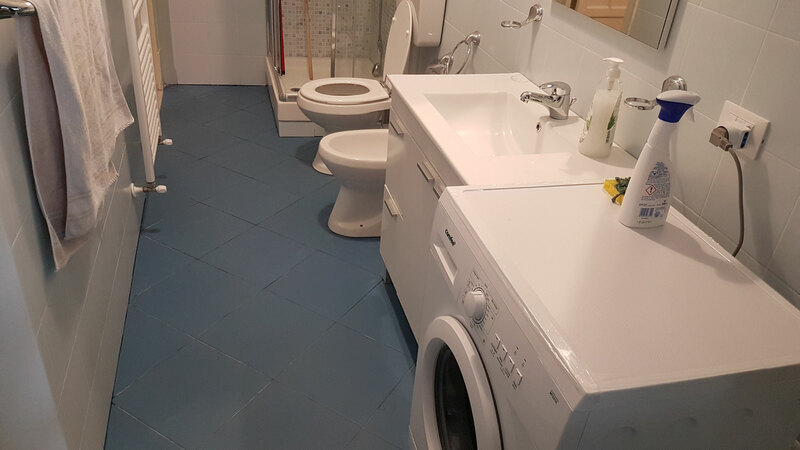 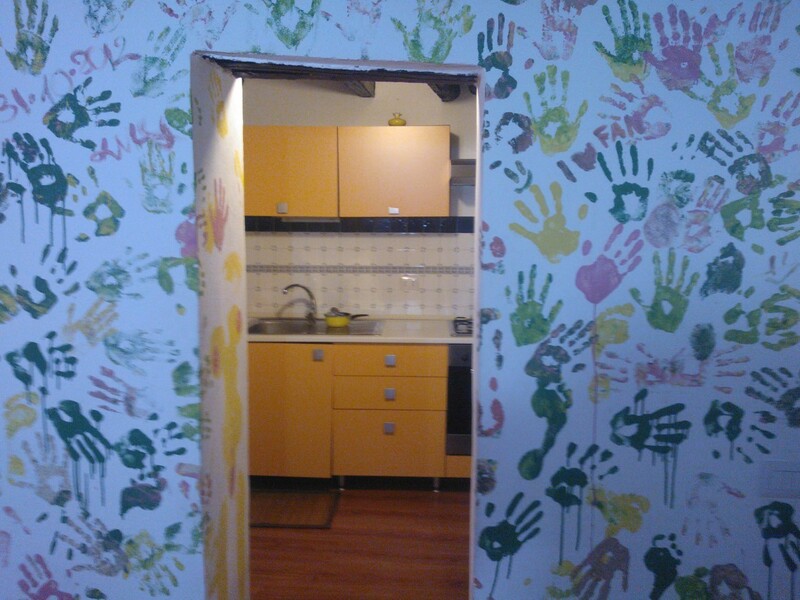 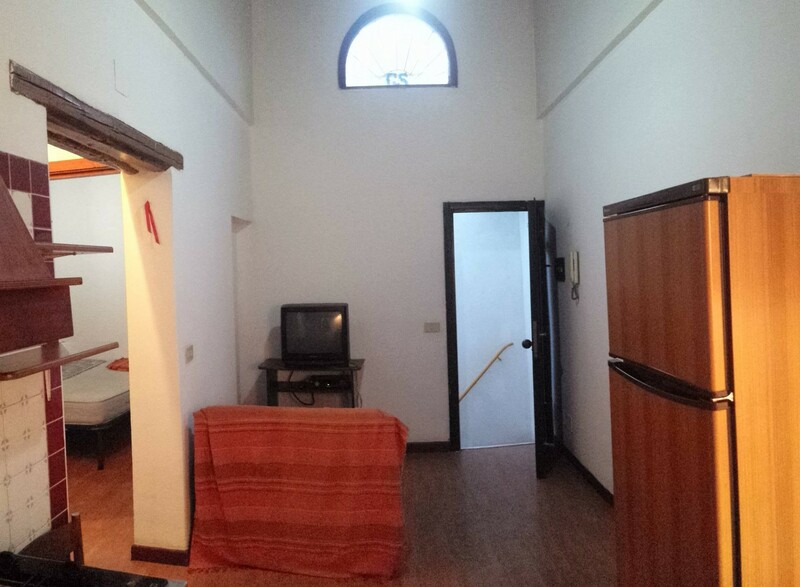 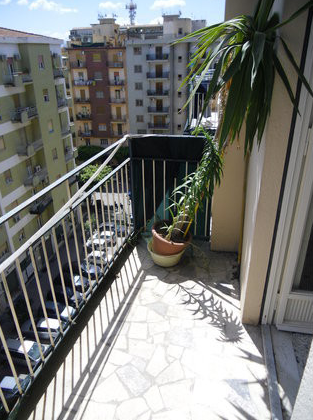 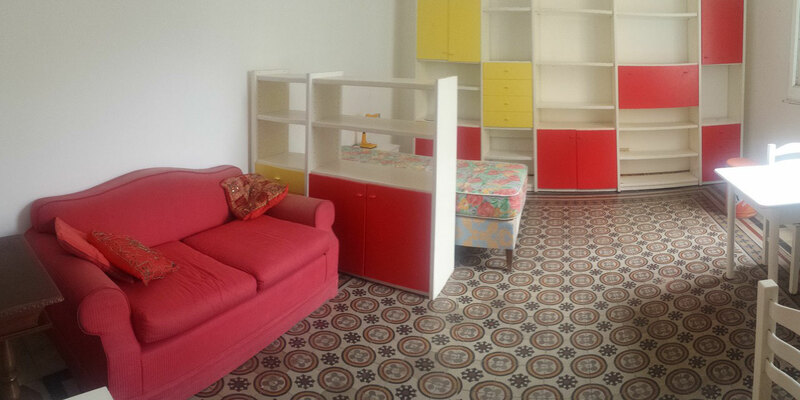 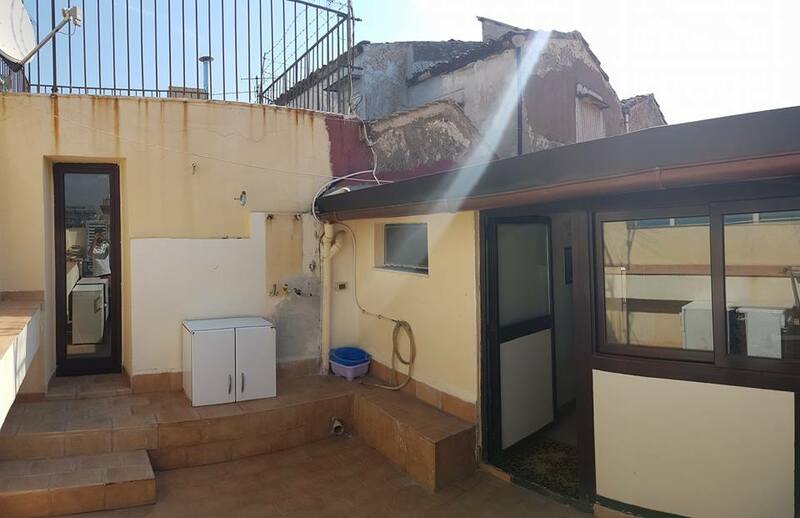 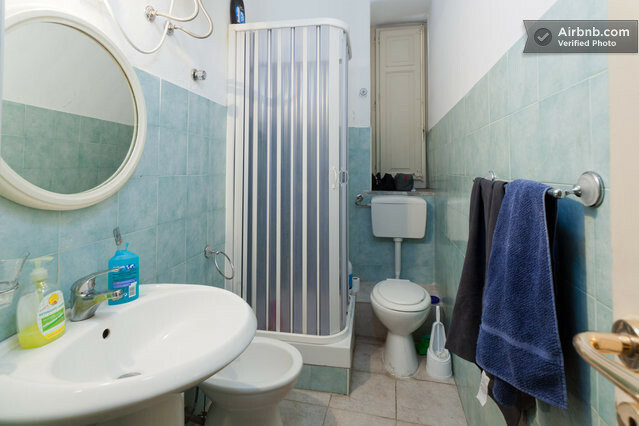 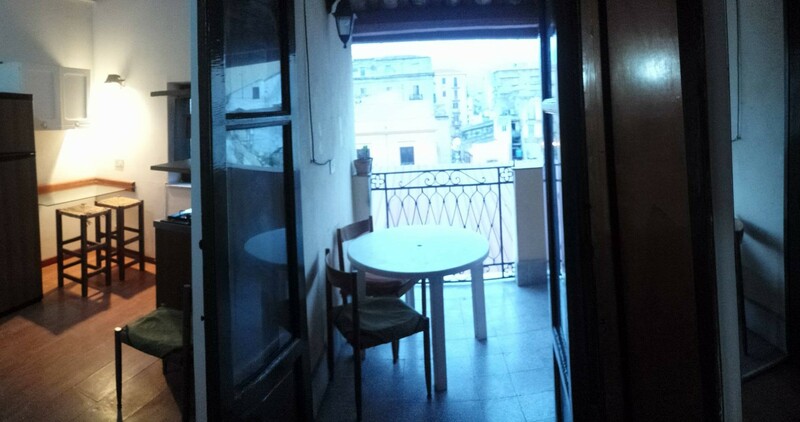 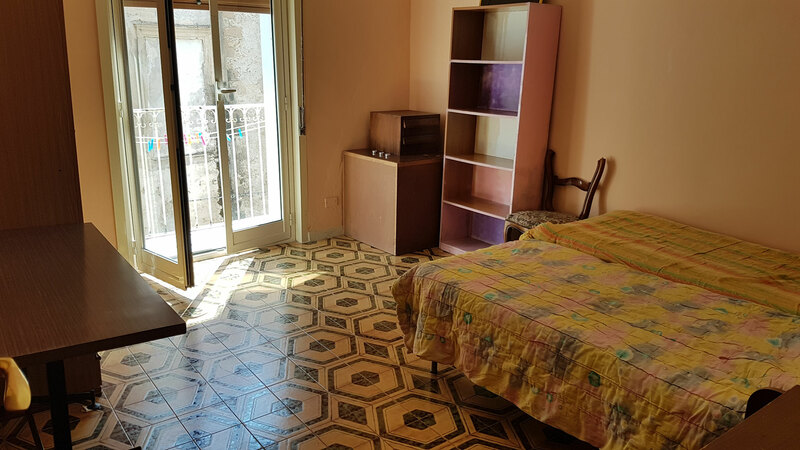 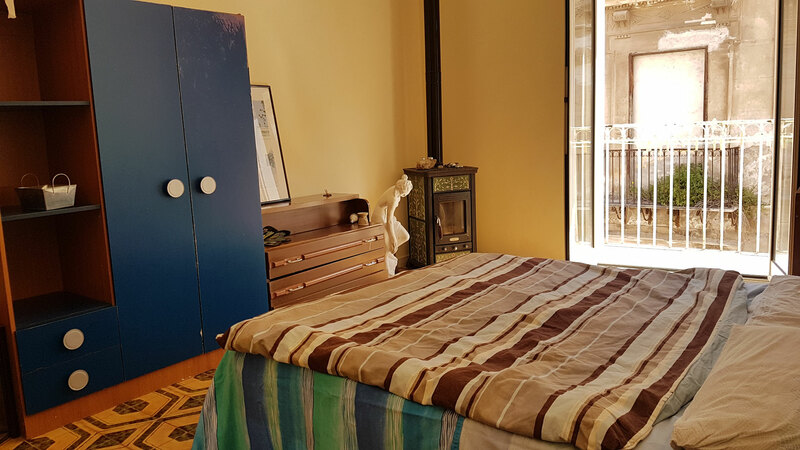 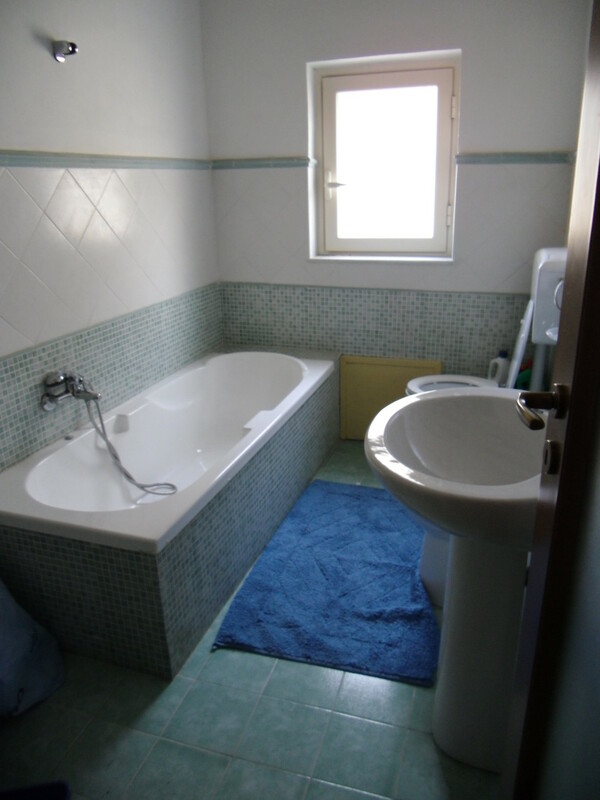 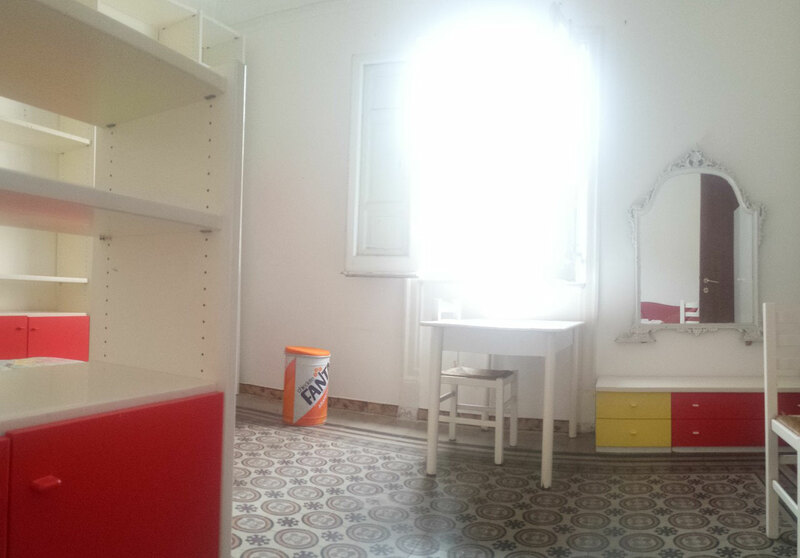 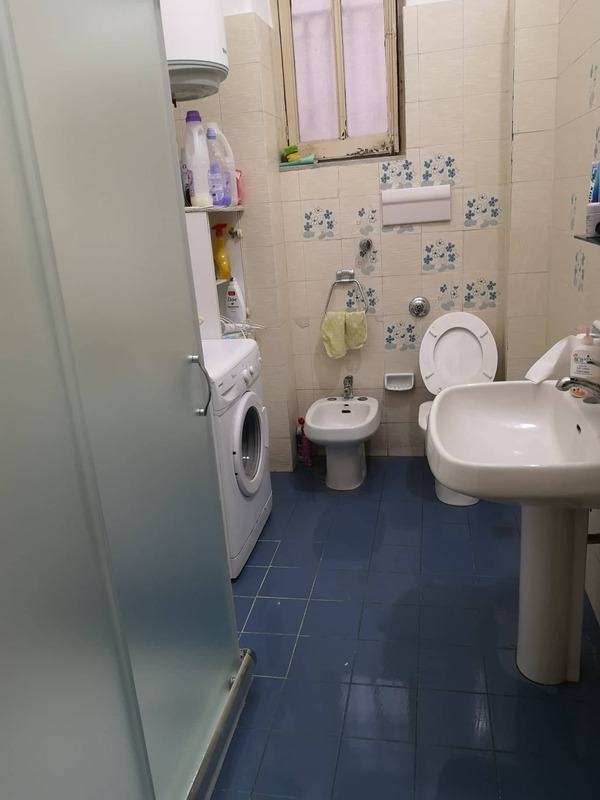 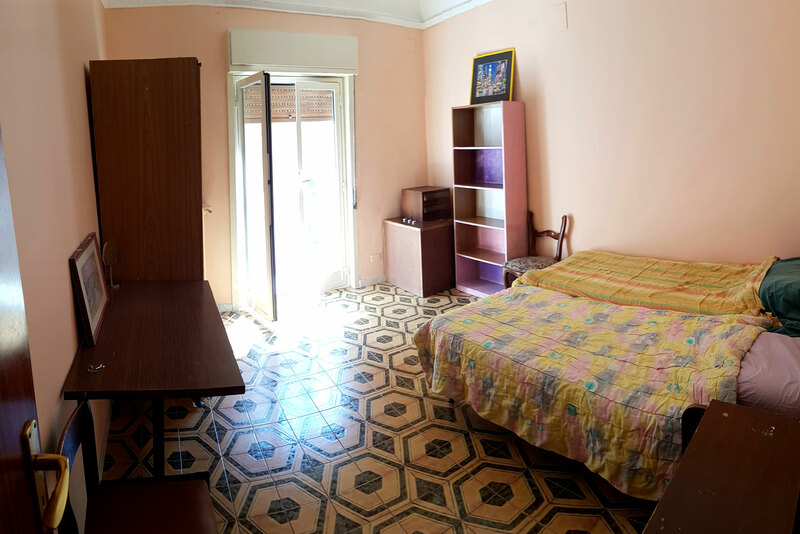 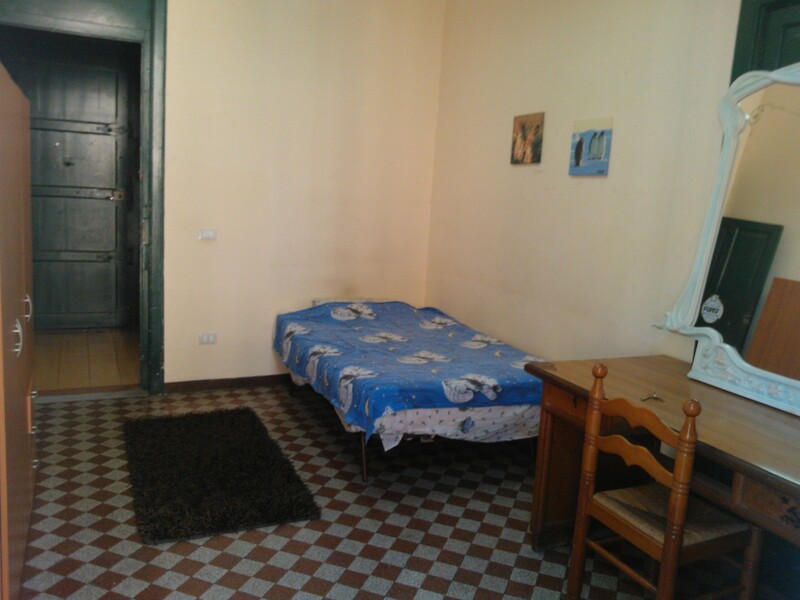 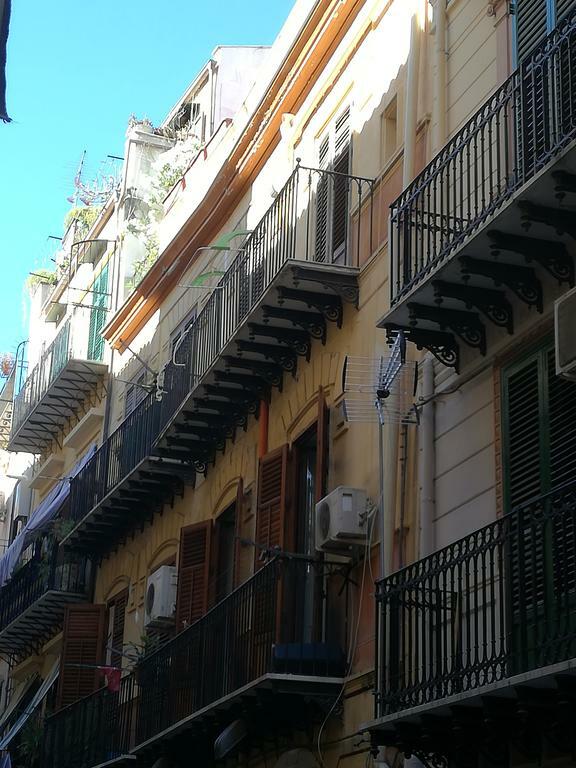 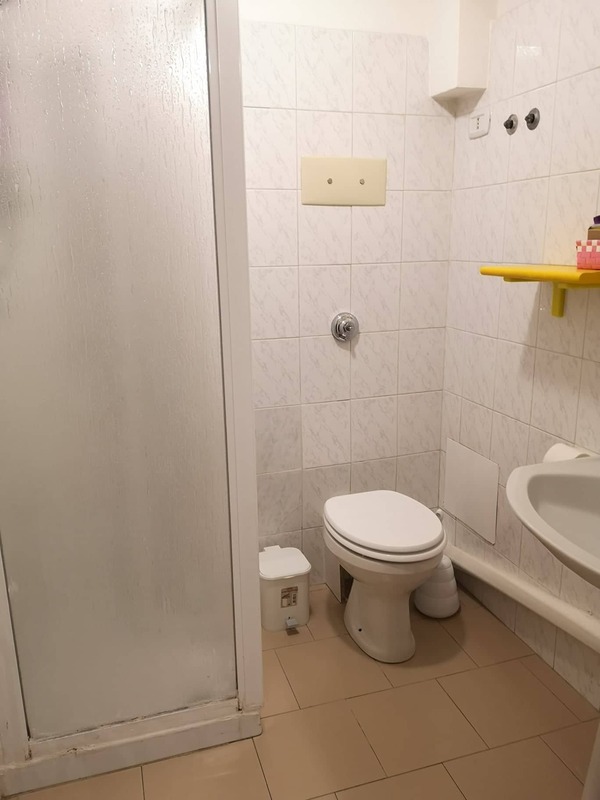 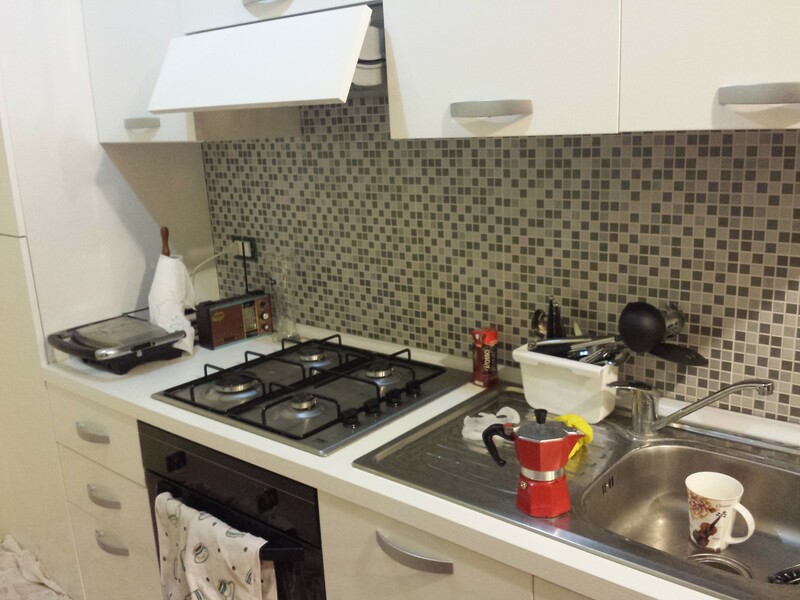 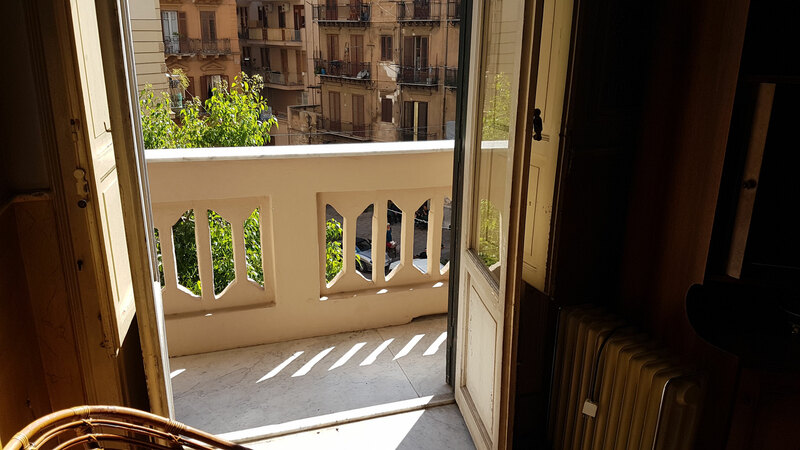 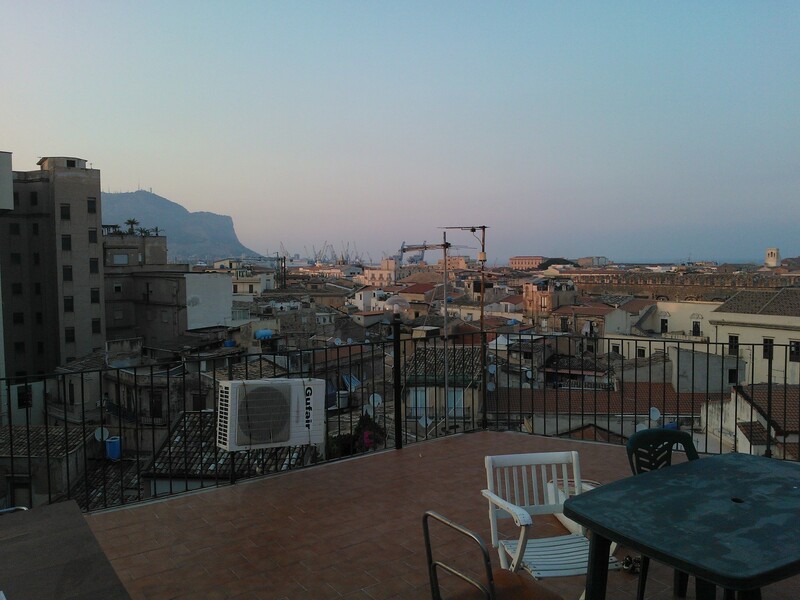 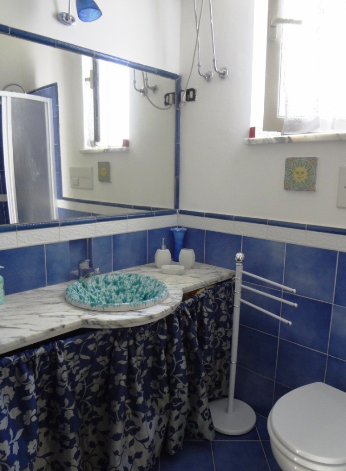 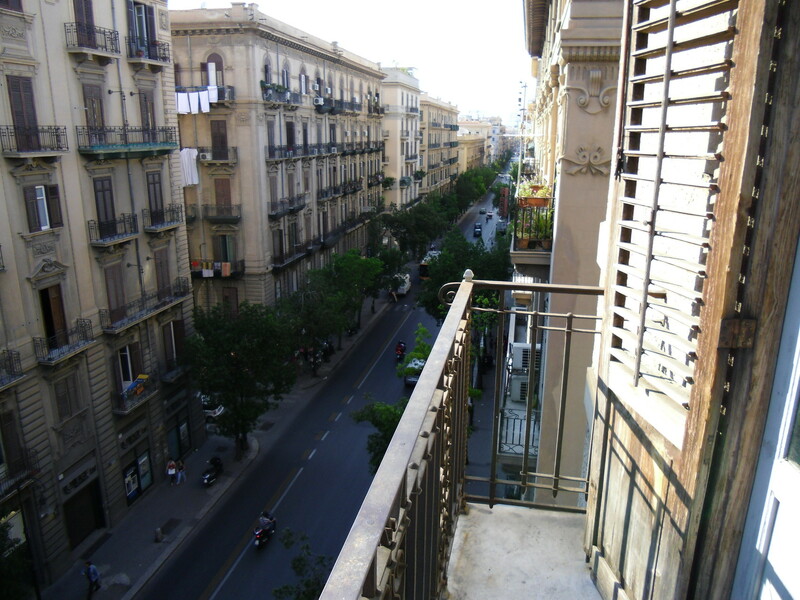 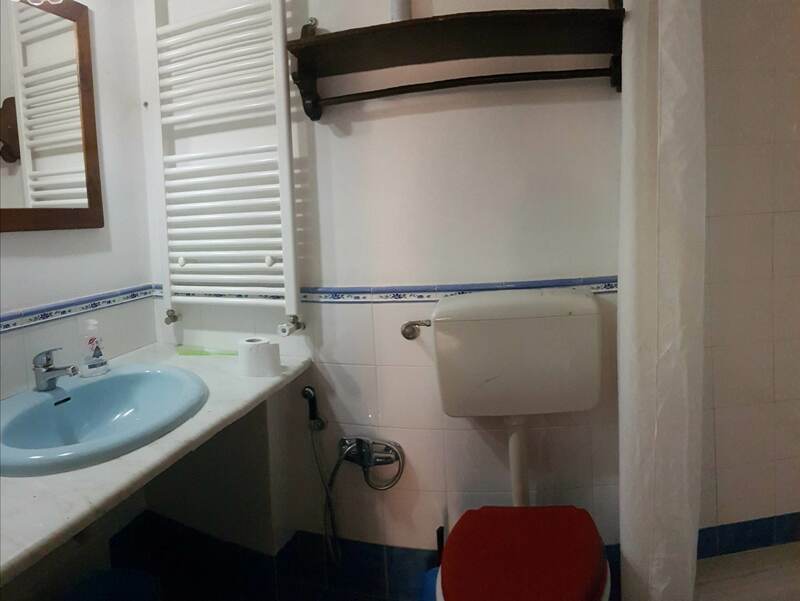 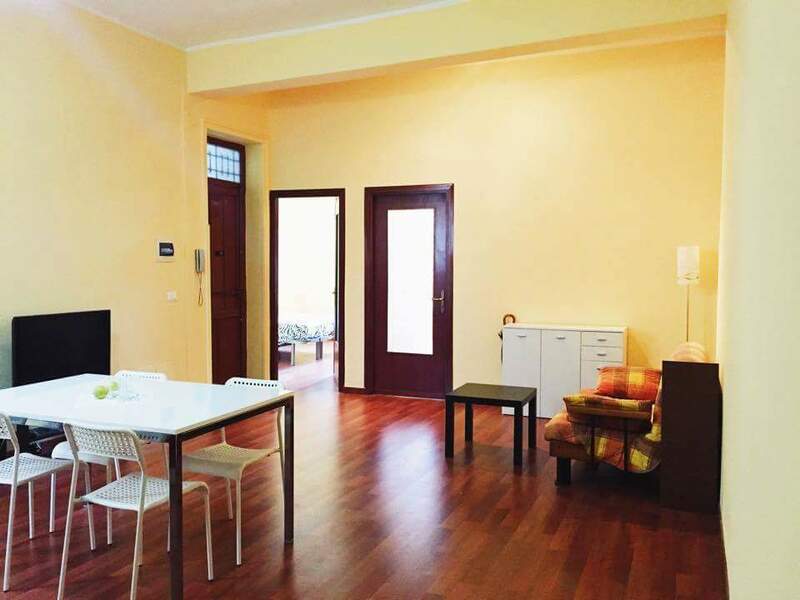 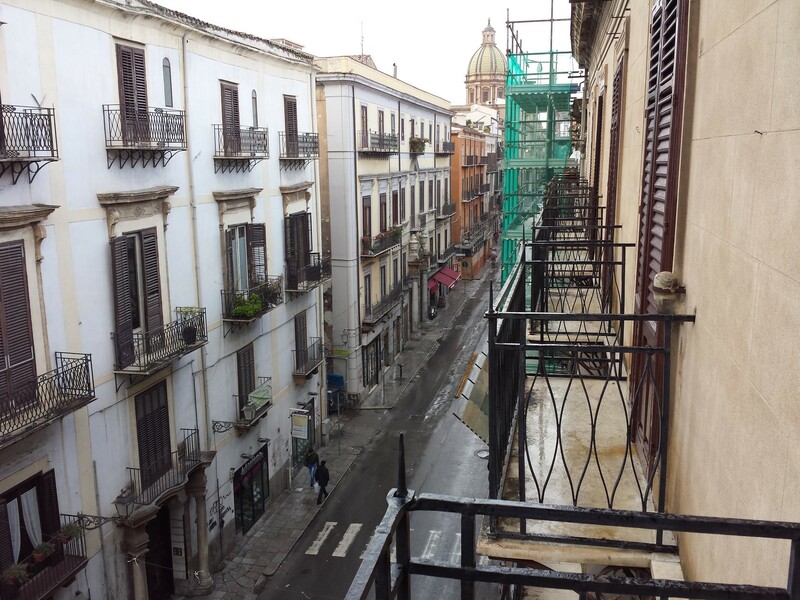 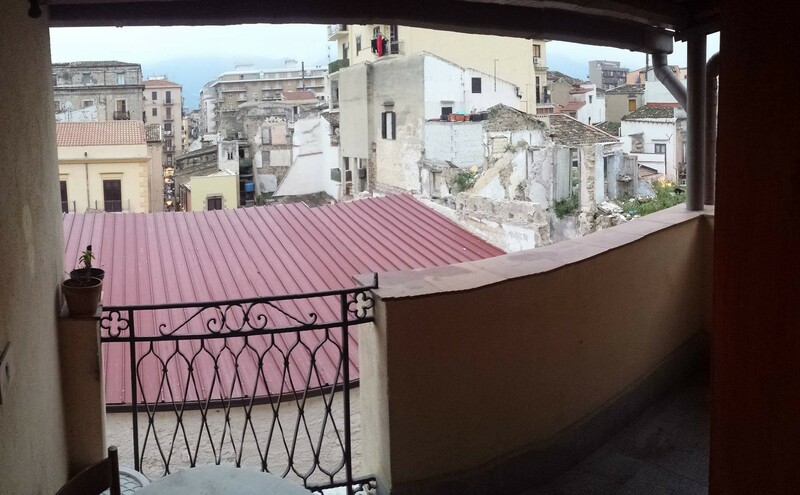 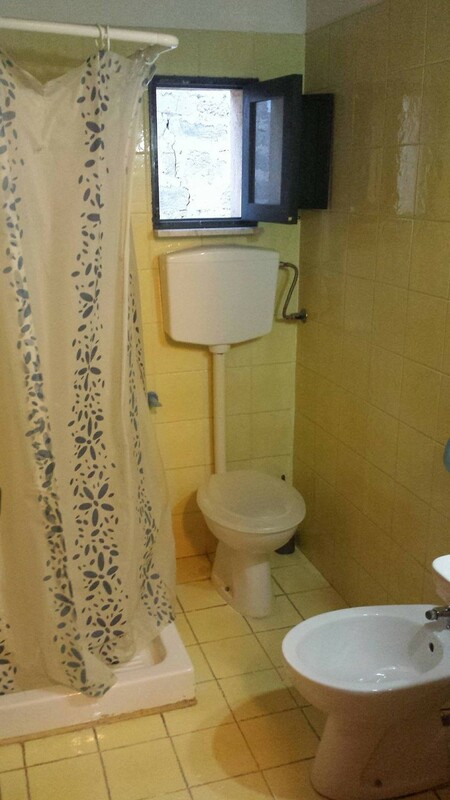 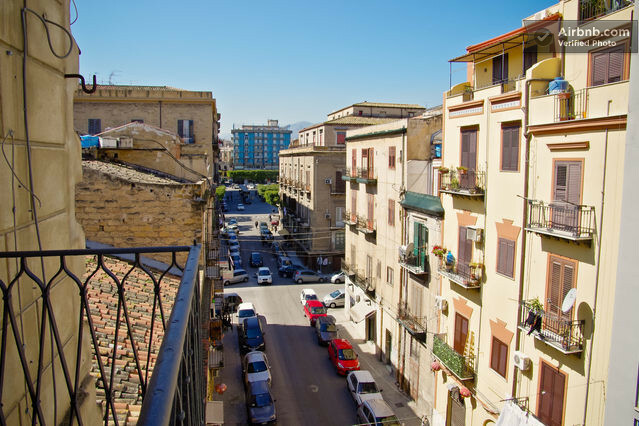 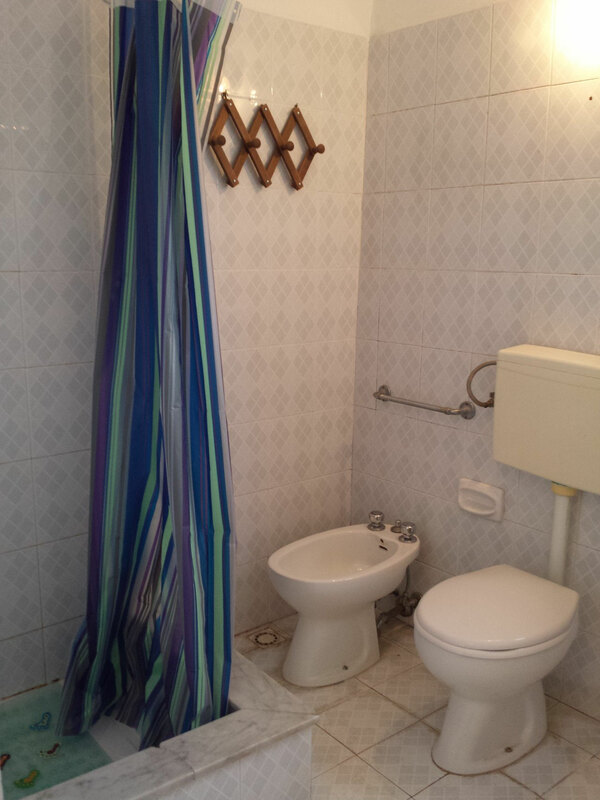 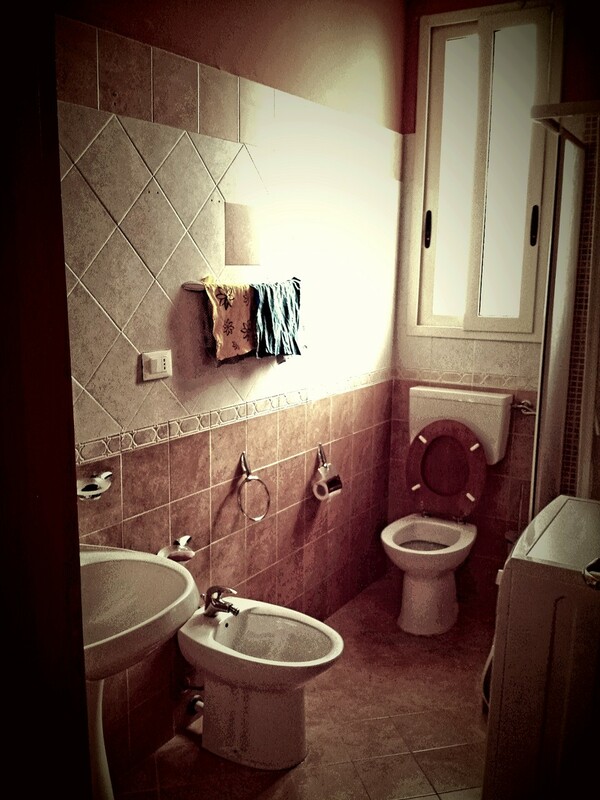 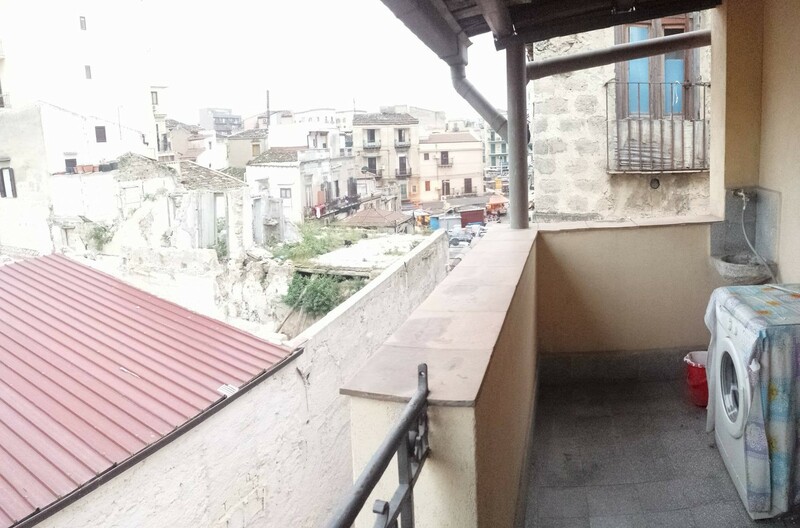 4 bedrooms, 2 bathrooms, terrace, right in the heart of Palermo. 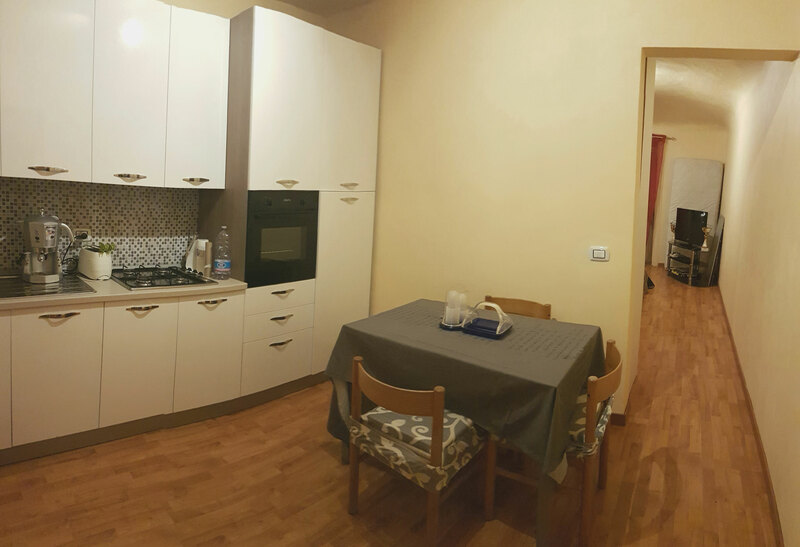 Fully furnished apartment recently renewed. 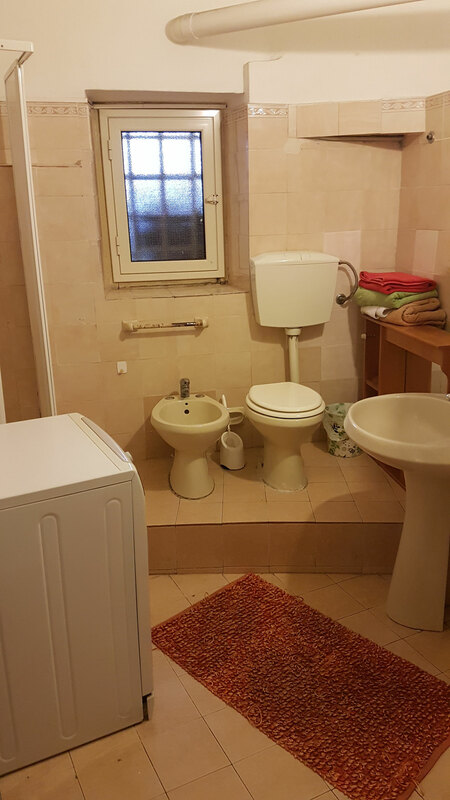 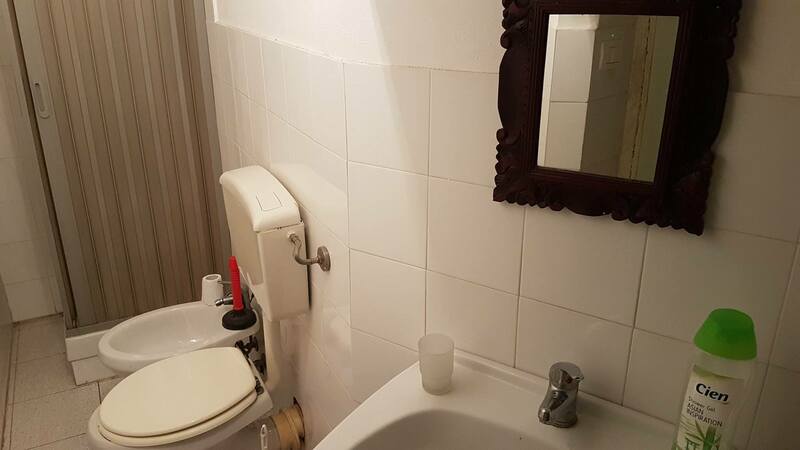 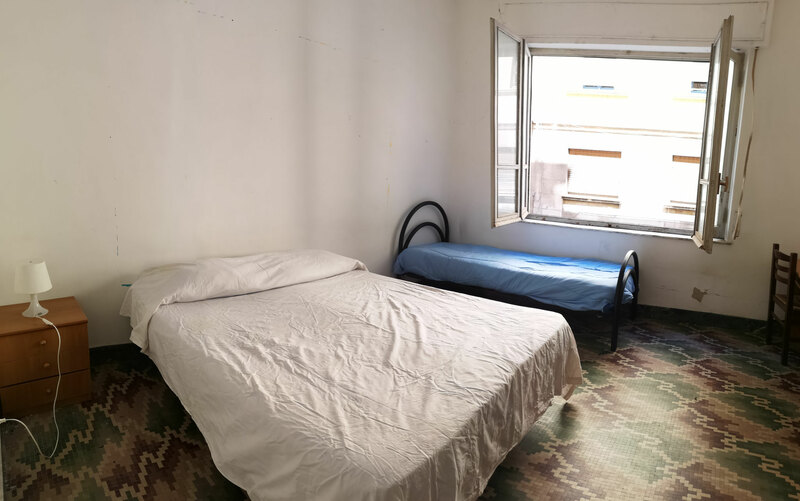 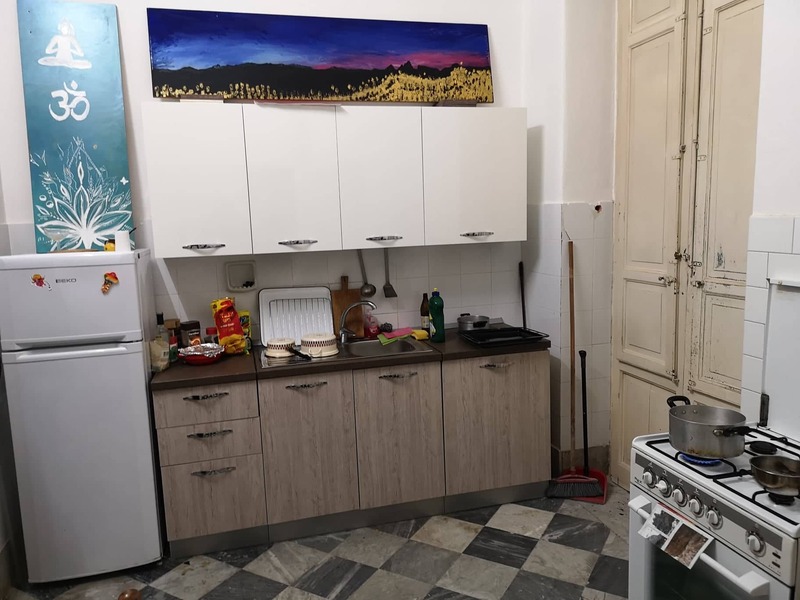 5 bedrooms with furnitures, big rooms, air-conditioning in the common space, 2 bathrooms with shower, magnificient view on the city-center, great value for money. 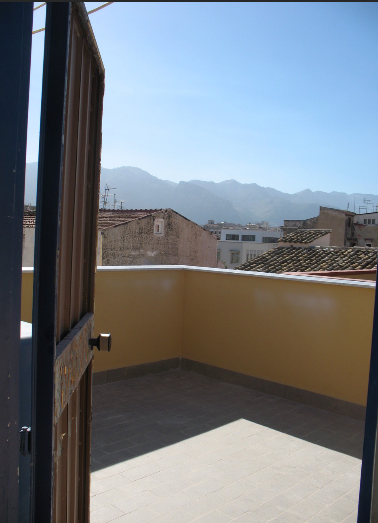 Very nice 4 bedroom apartment, 3 bathrooms, nice terrace. 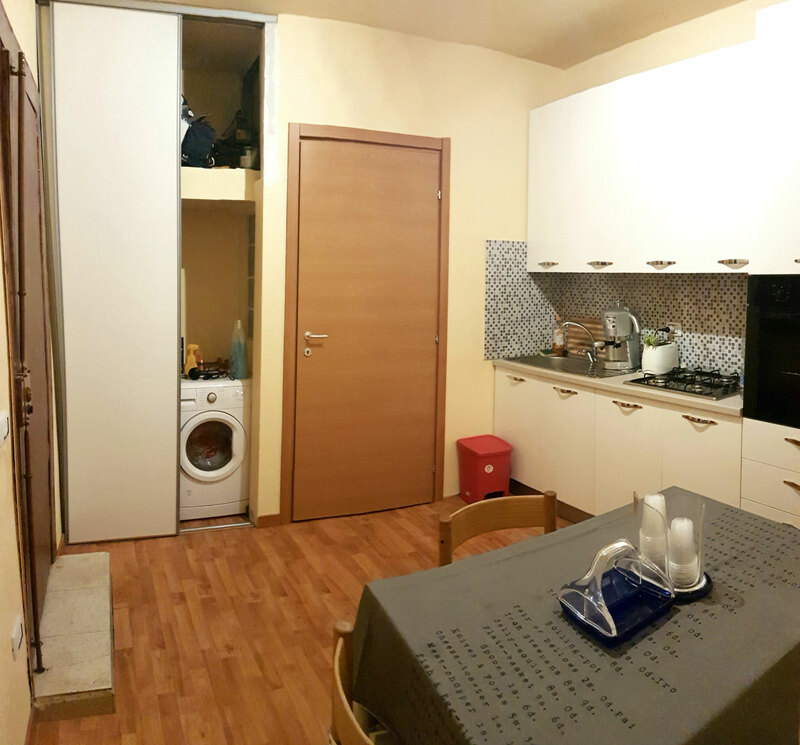 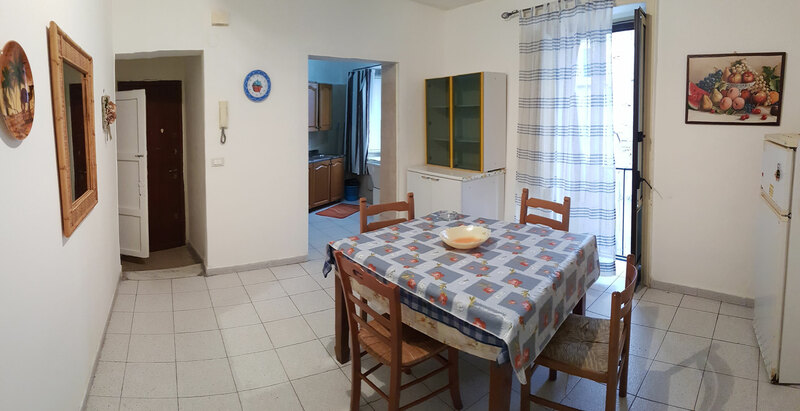 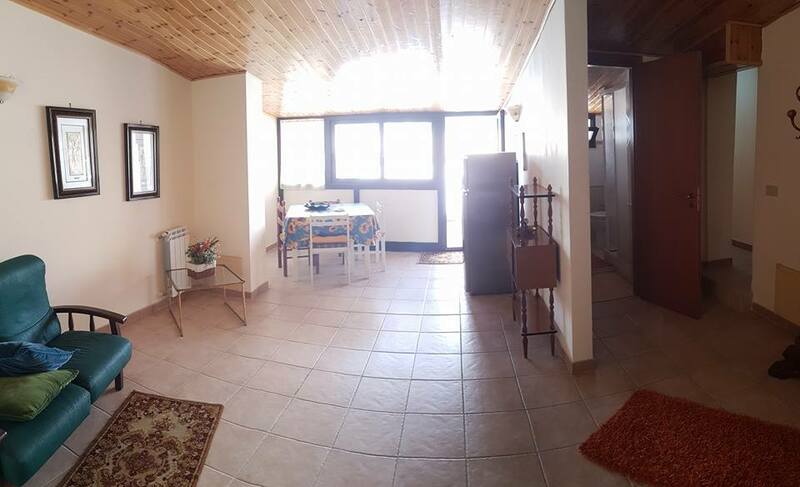 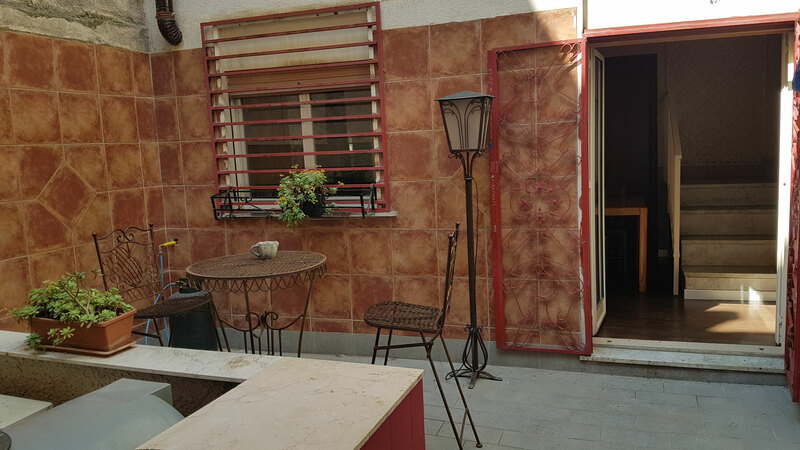 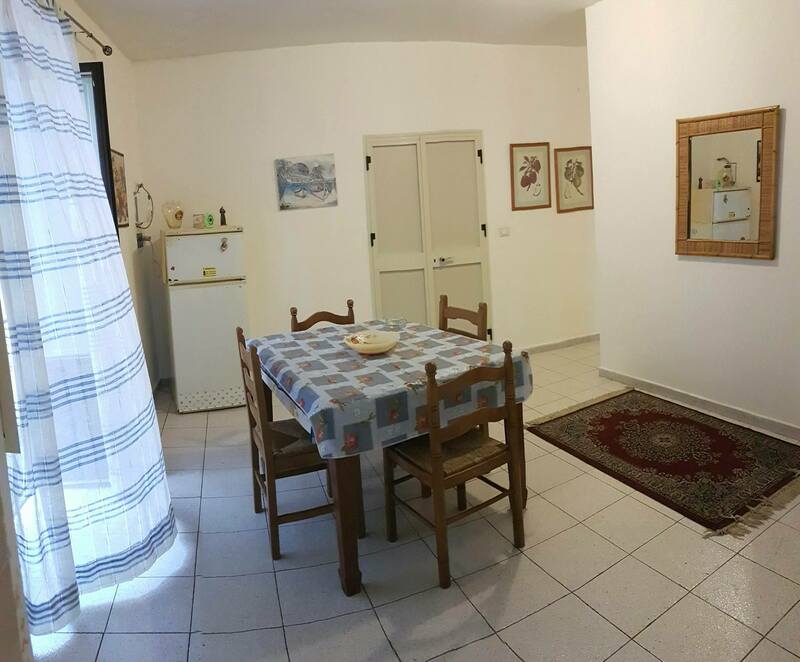 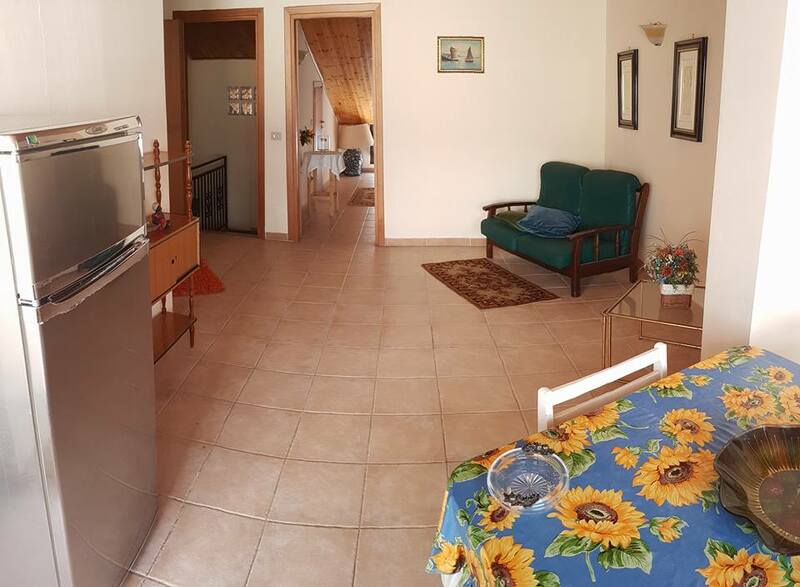 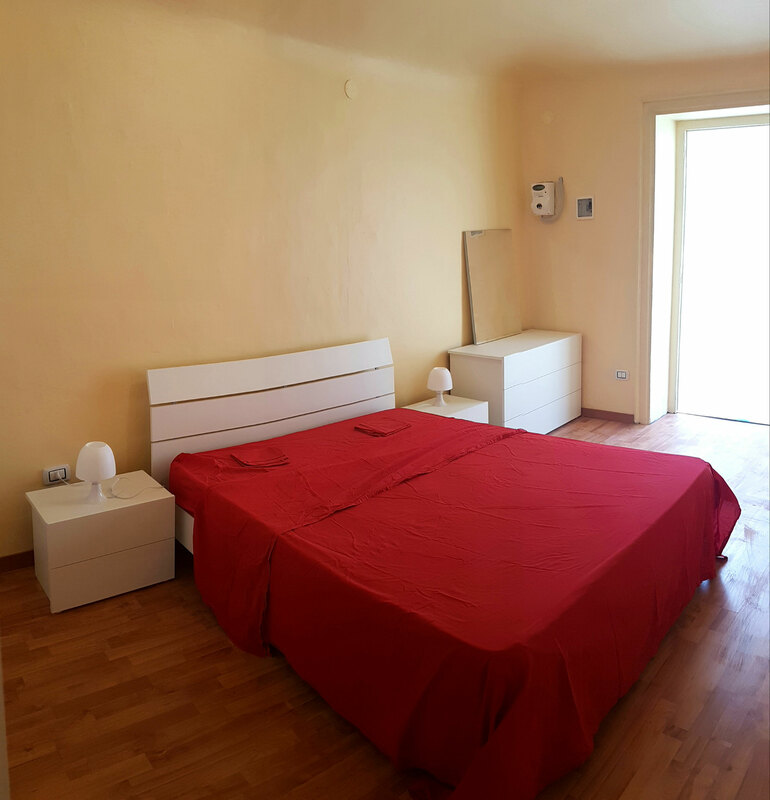 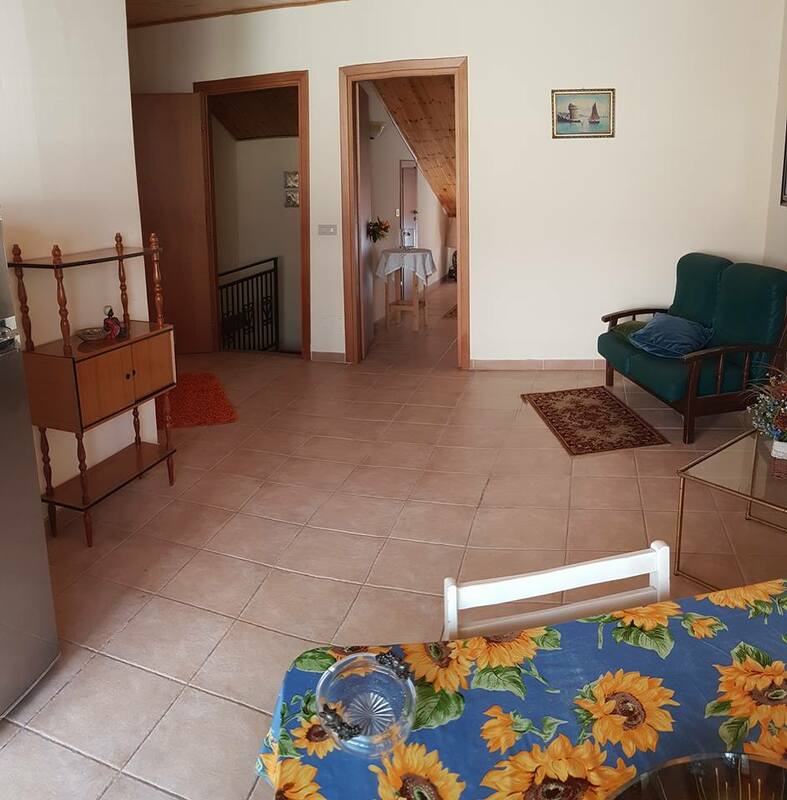 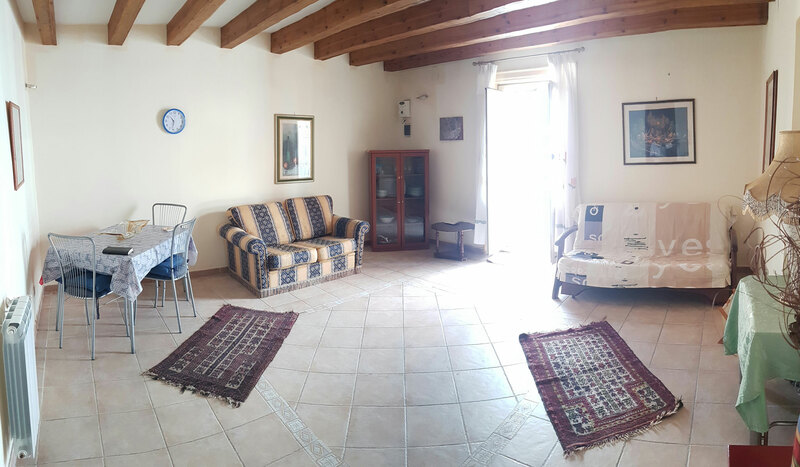 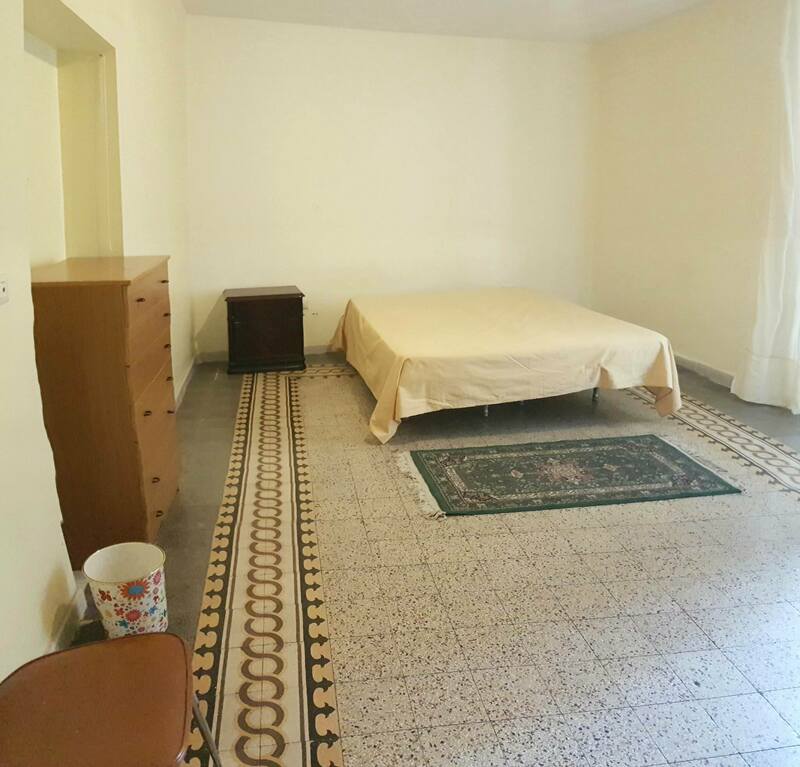 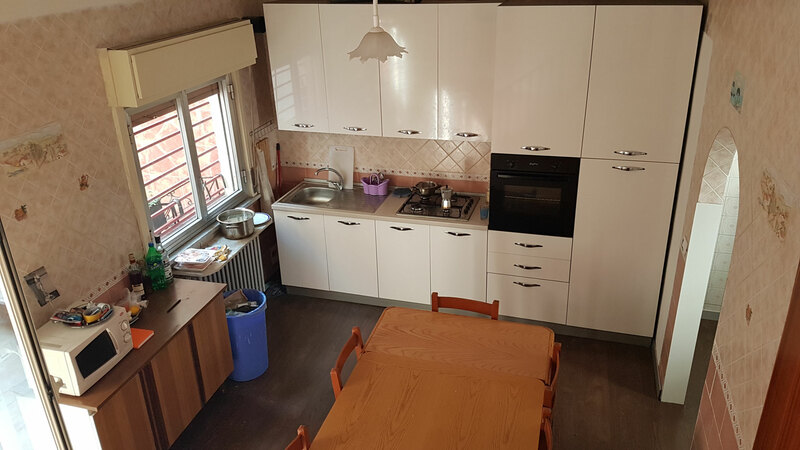 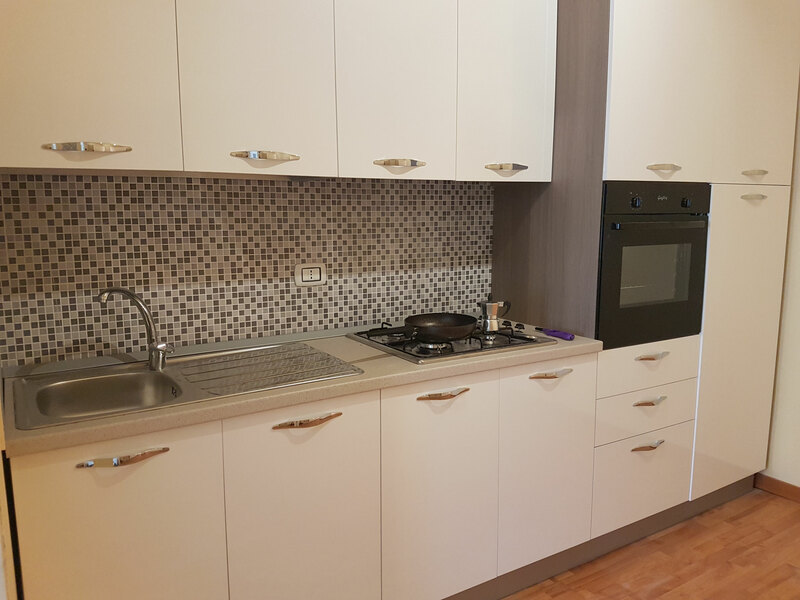 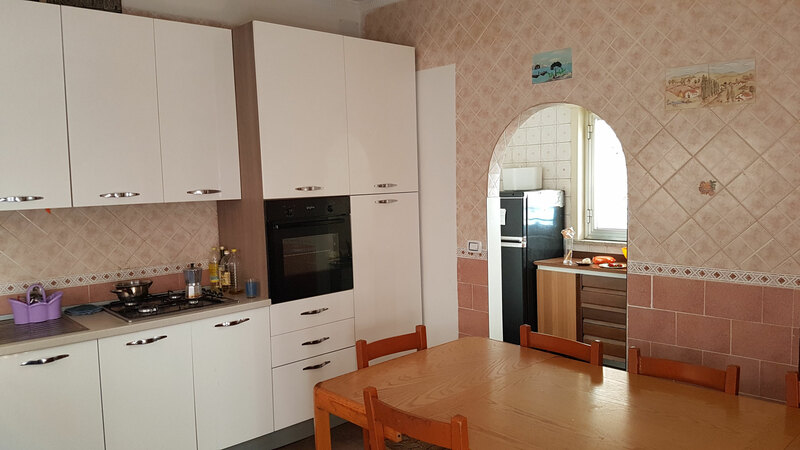 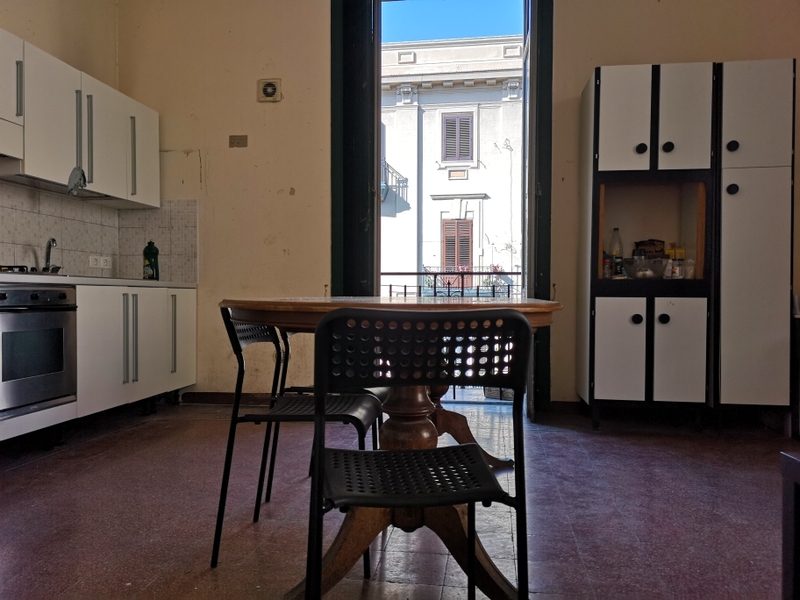 Fantastic 3 bedroom apartment on Via Roma, the most central street of the city, new furniture, new kitchen, perfect for a group of 3-5 people, 2 huge bedrooms plus a small one, nice living-room. 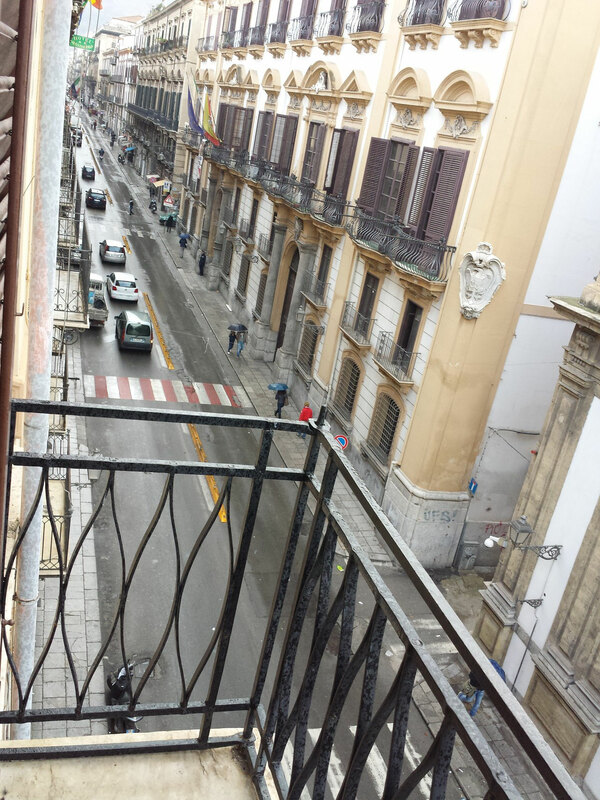 Very big balcony on Via Roma. 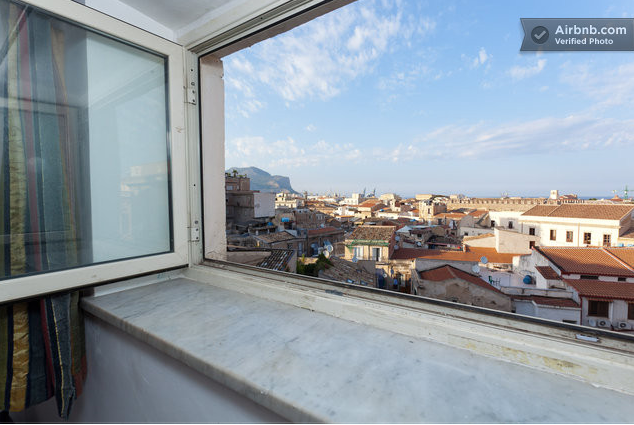 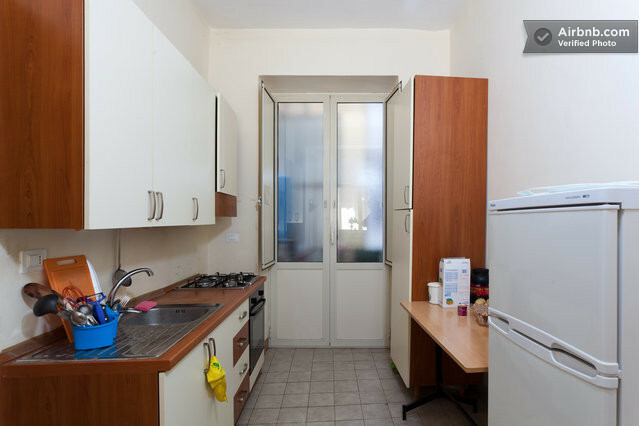 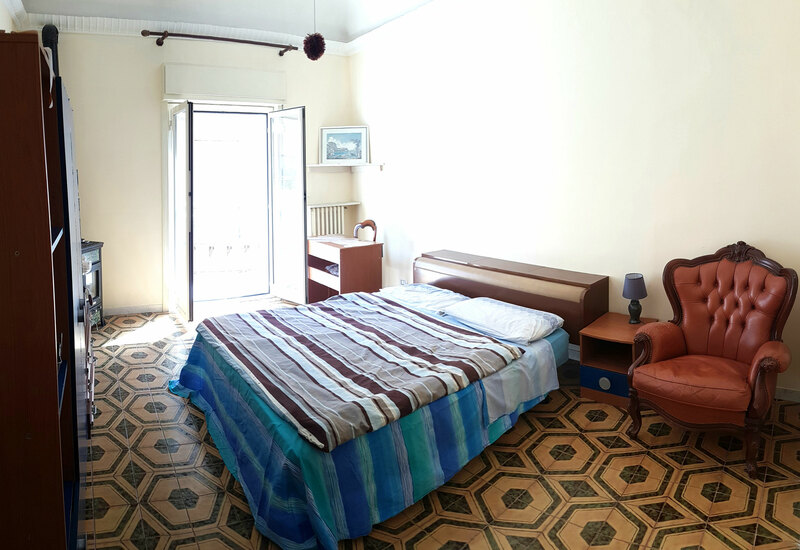 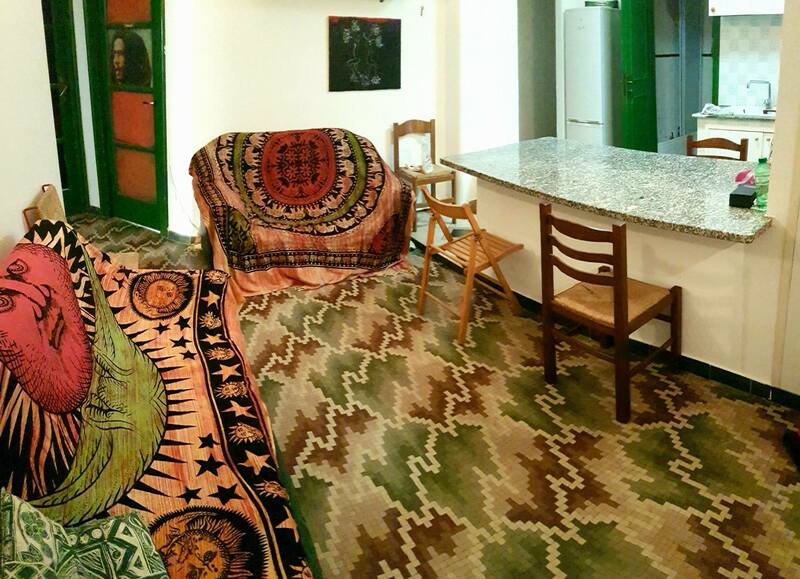 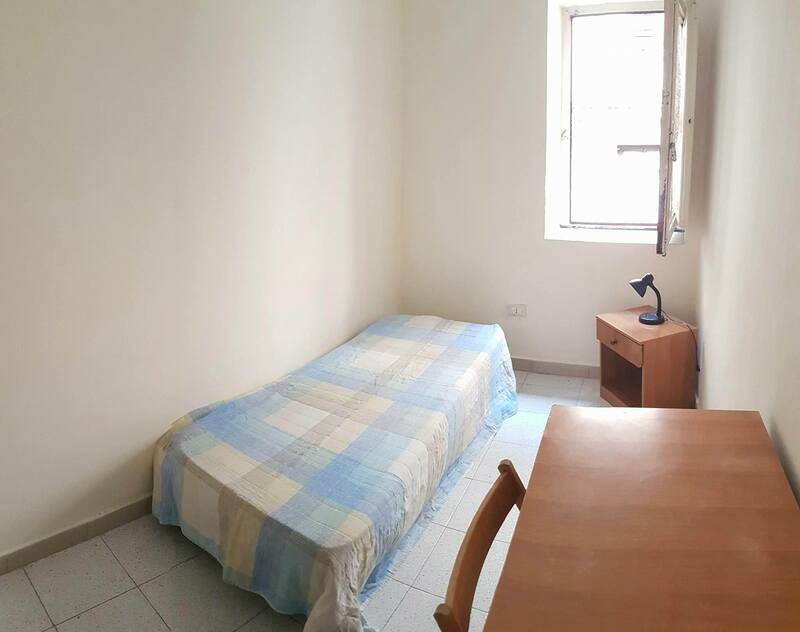 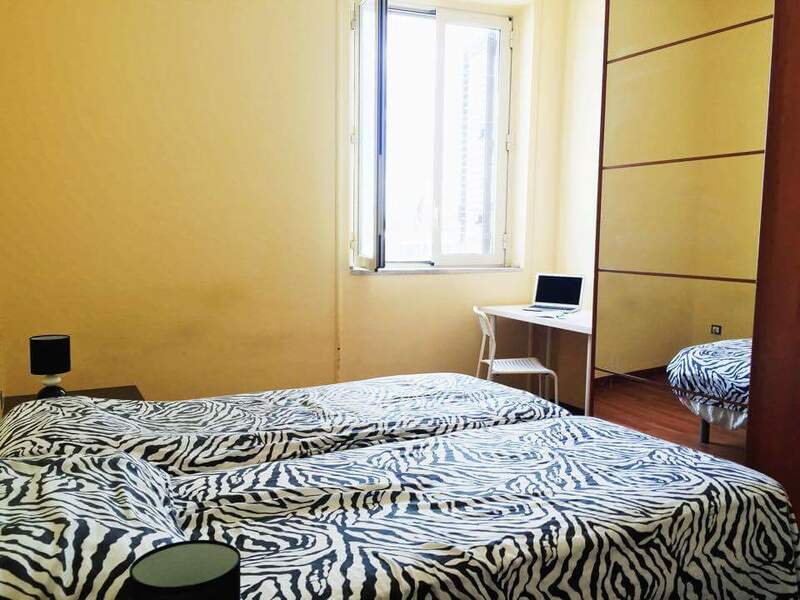 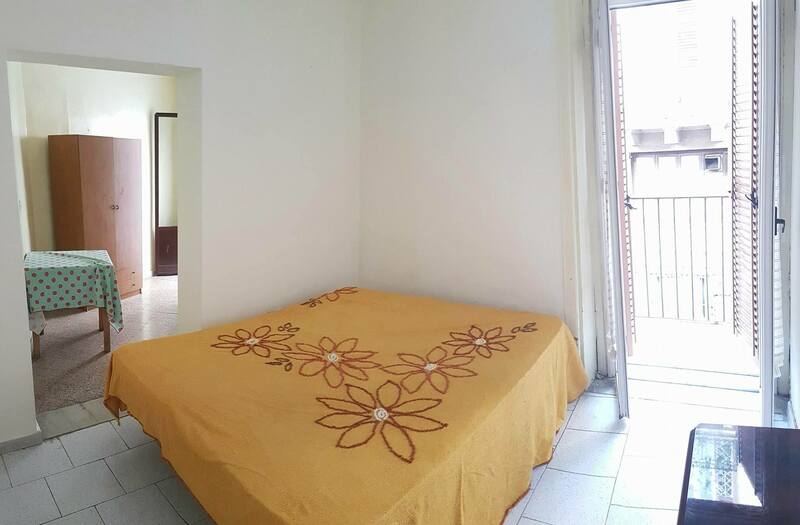 Beautiful brand new apartment located on one of the prettiest streets in town, Via chiavettieri, very colorfoul and in the heart of Palermo night-life. 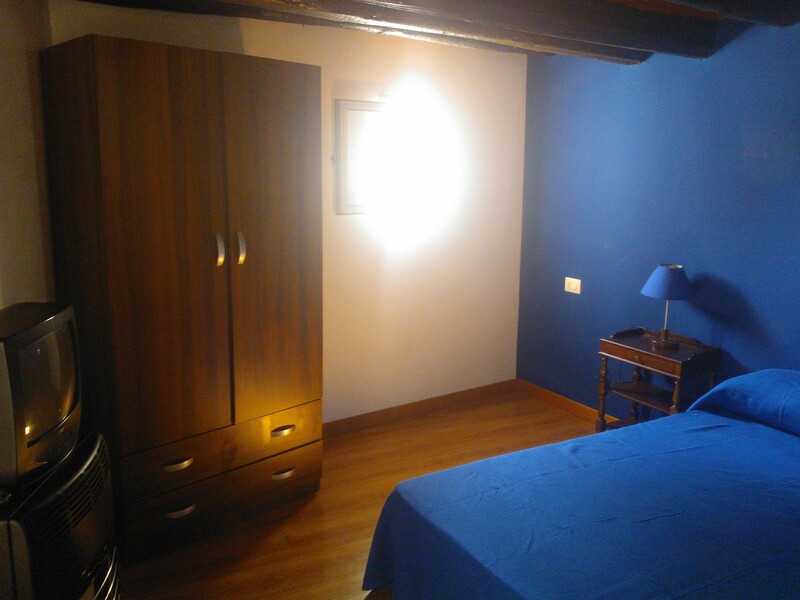 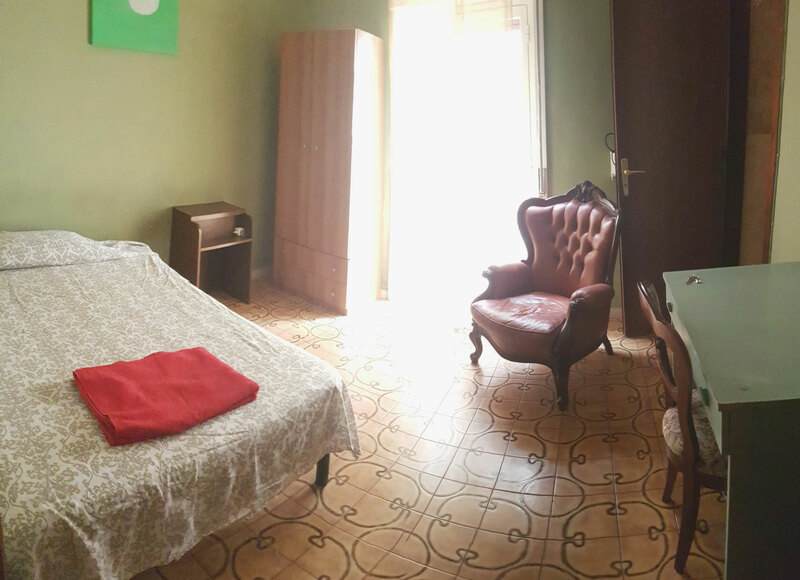 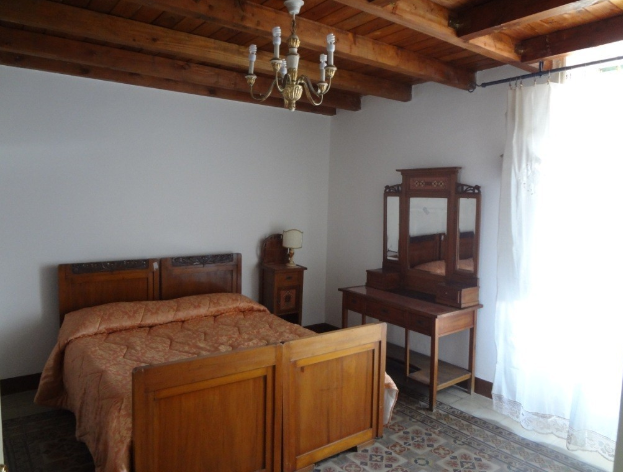 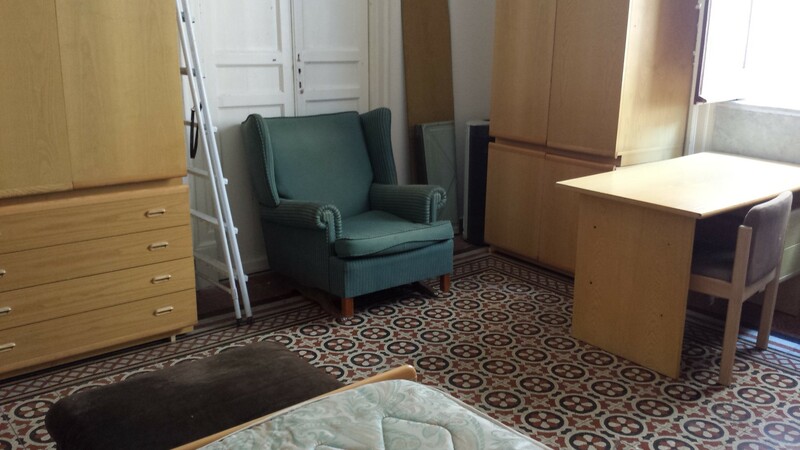 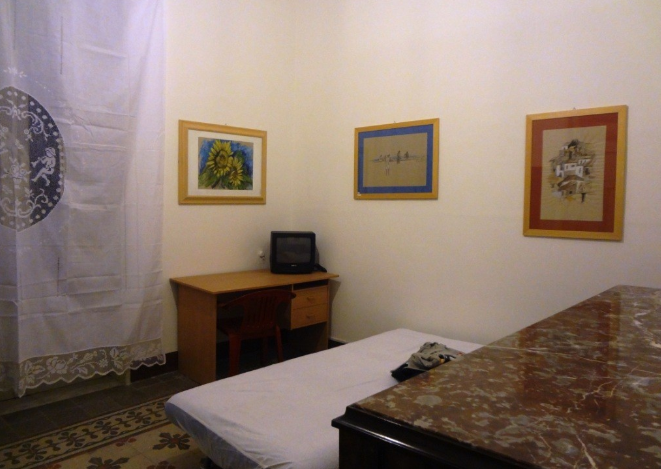 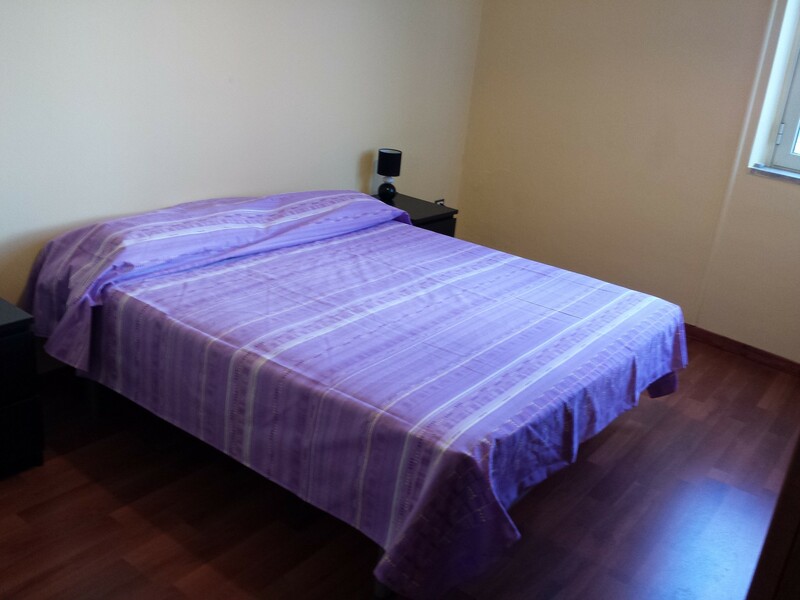 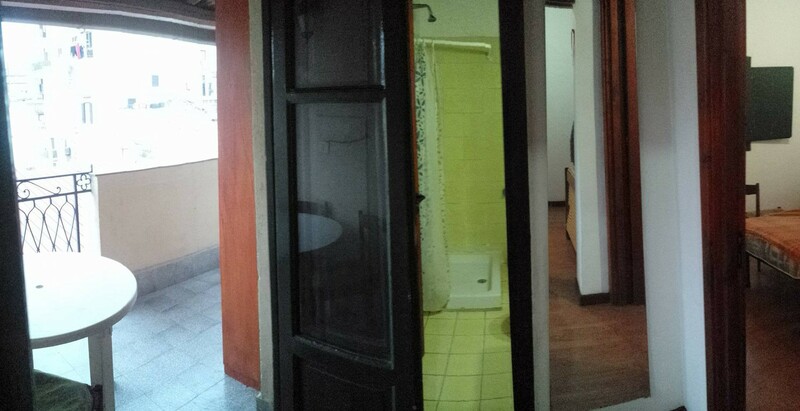 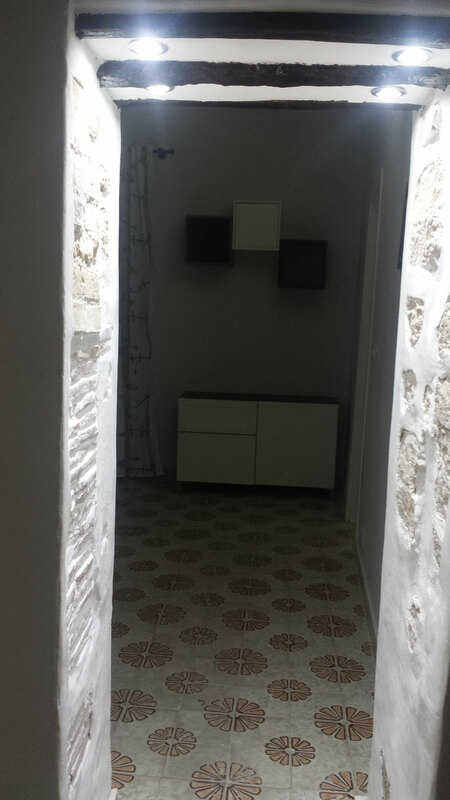 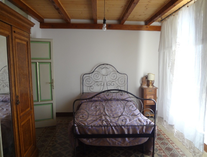 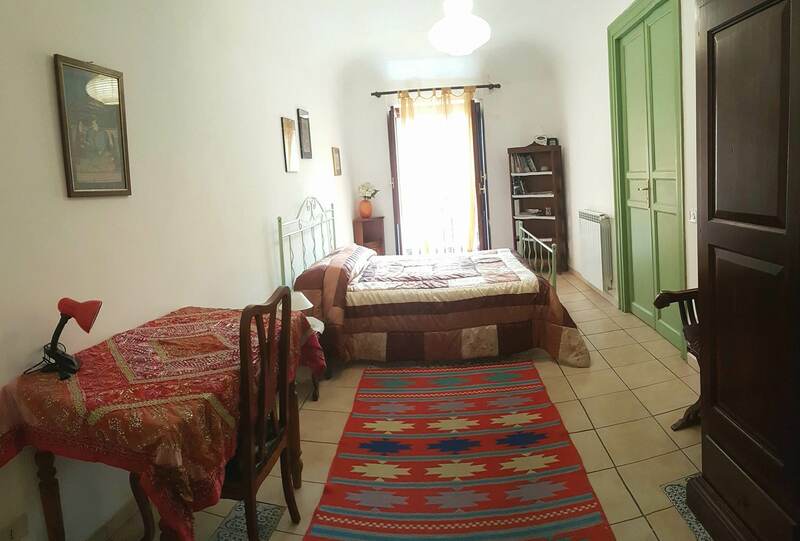 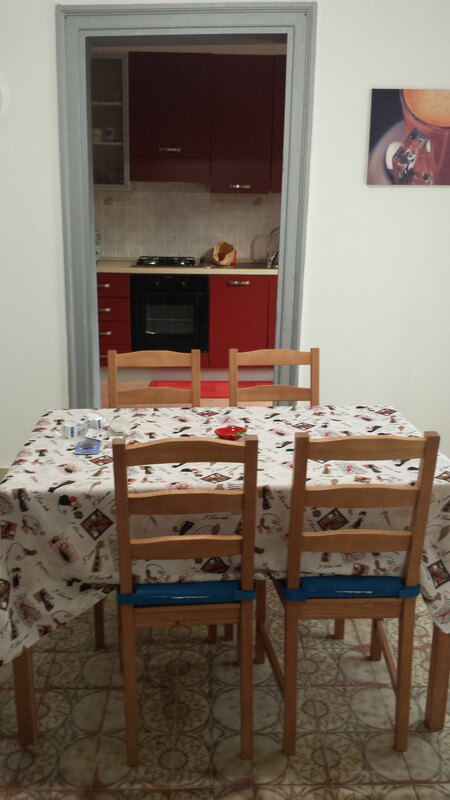 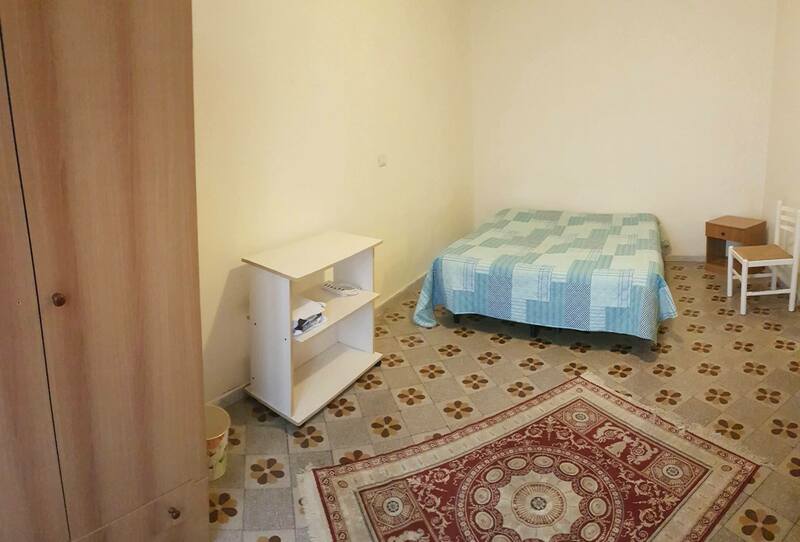 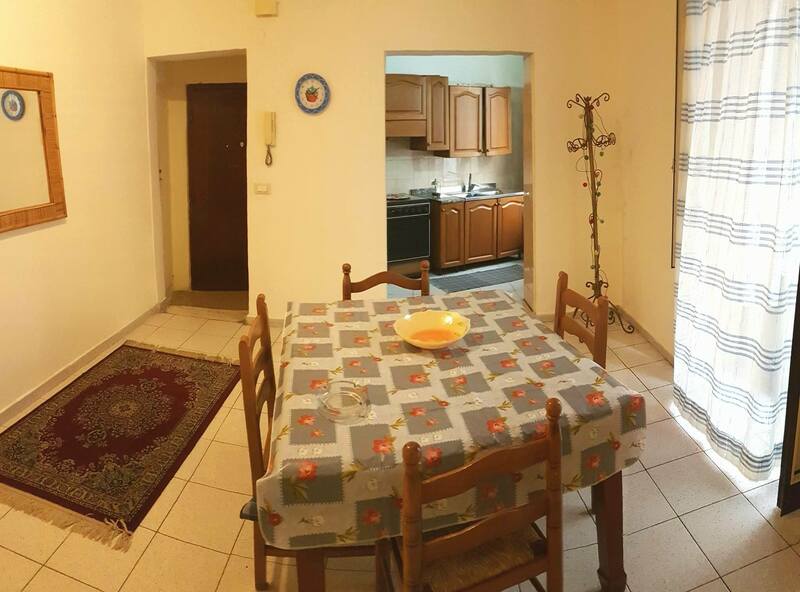 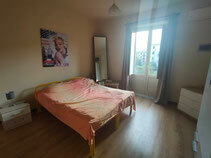 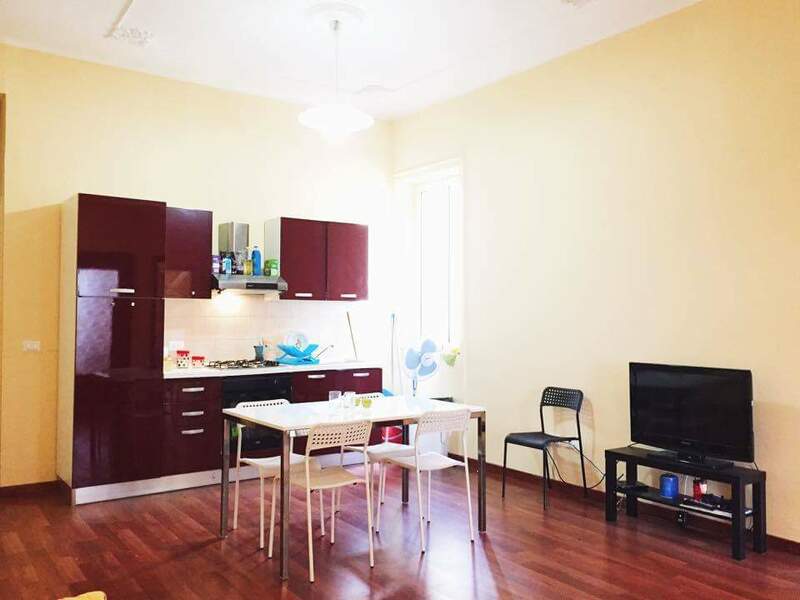 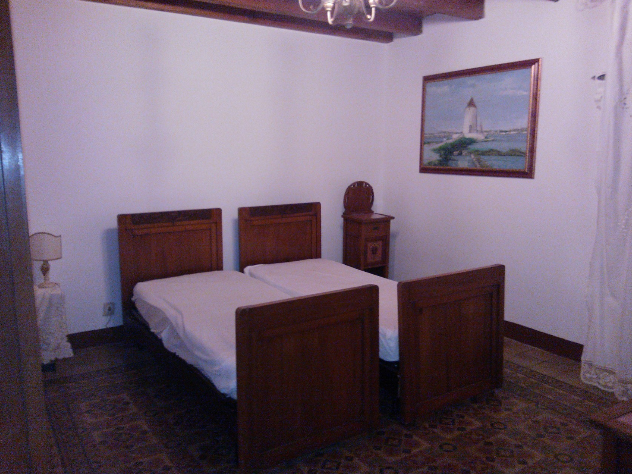 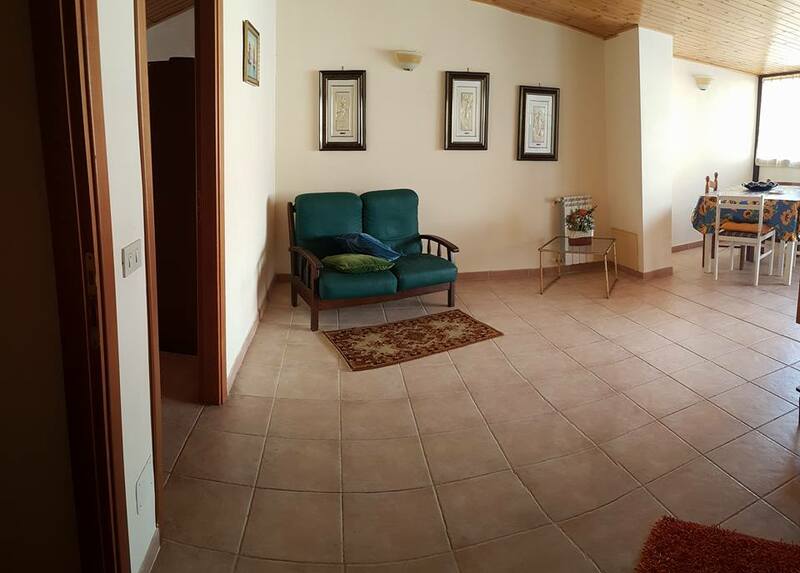 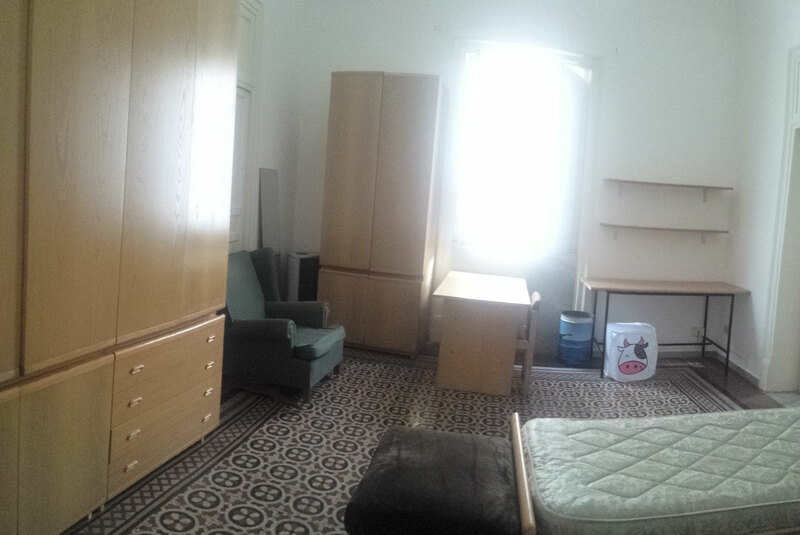 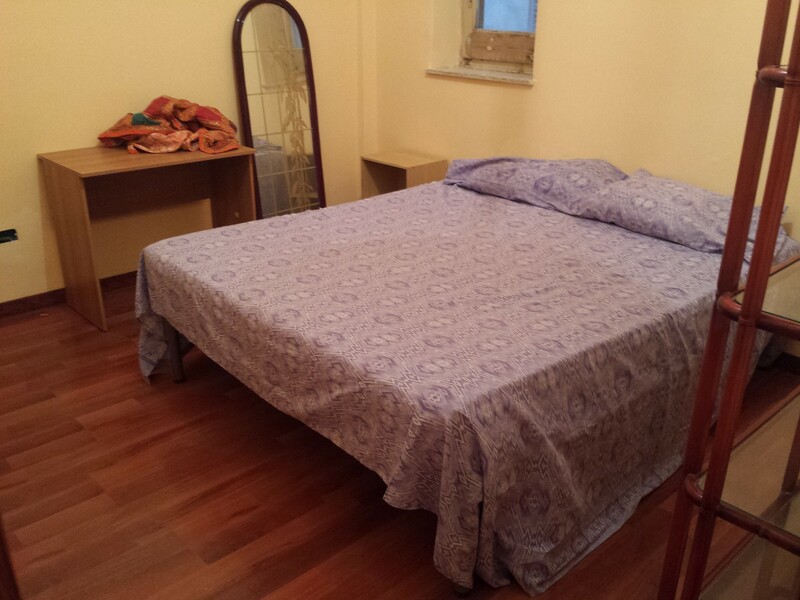 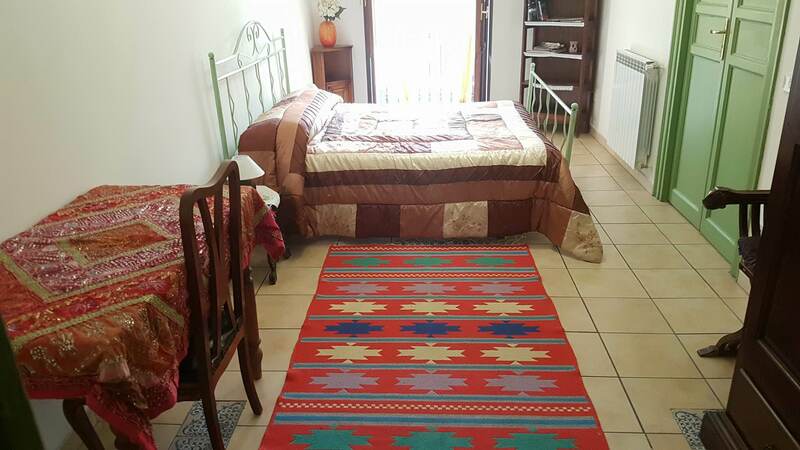 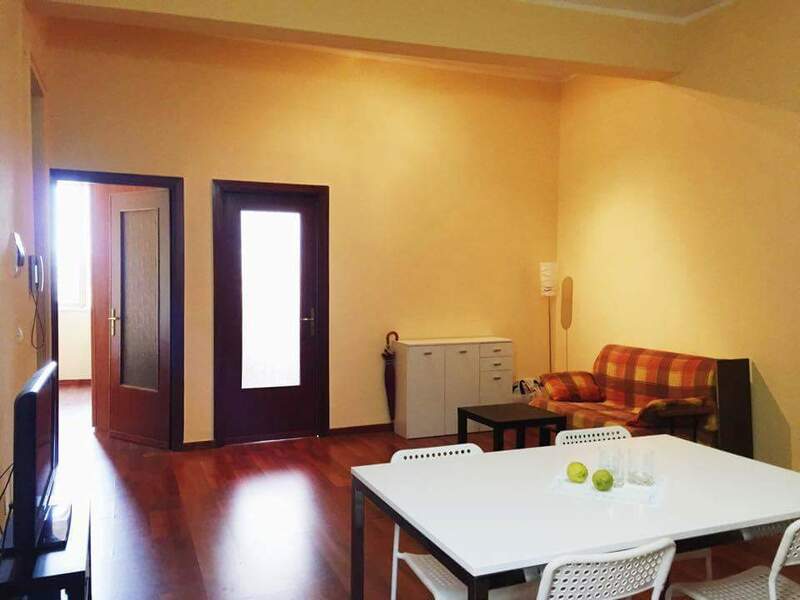 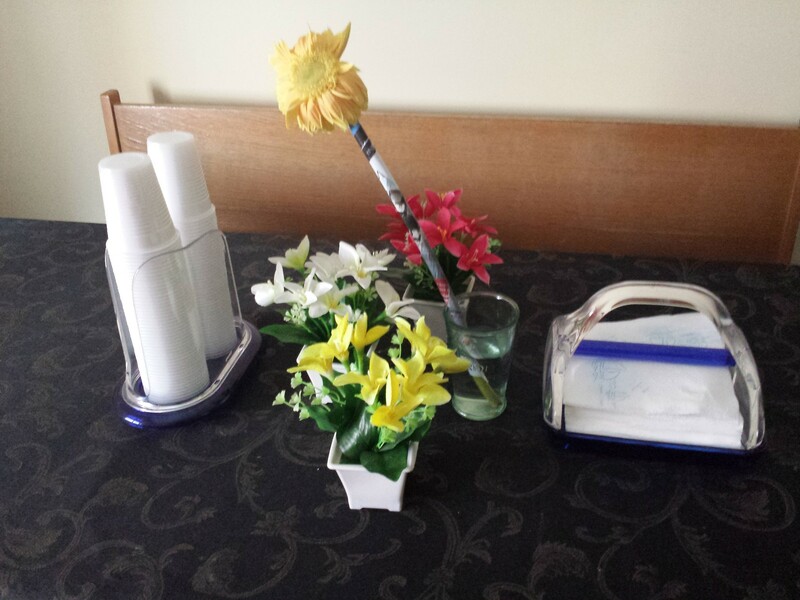 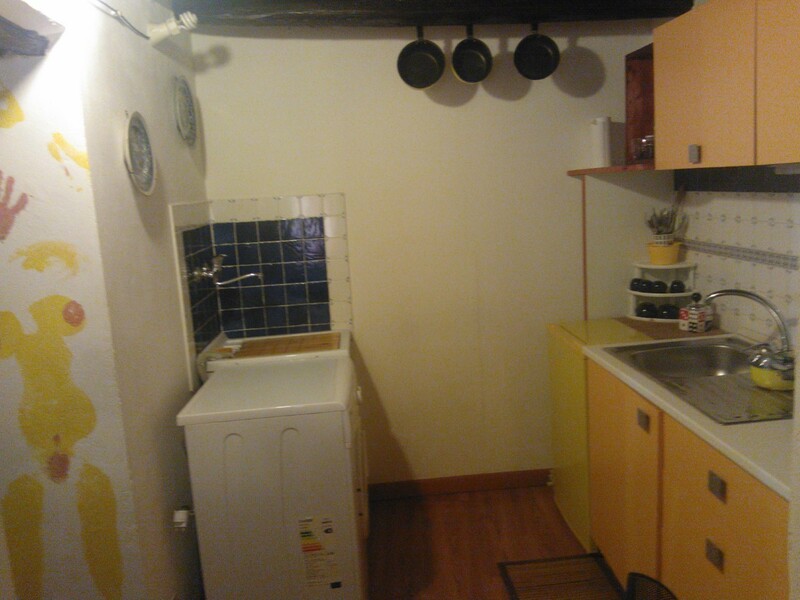 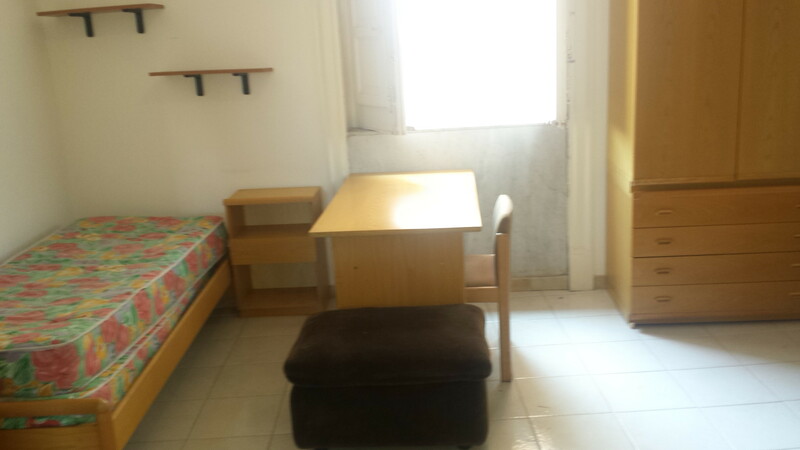 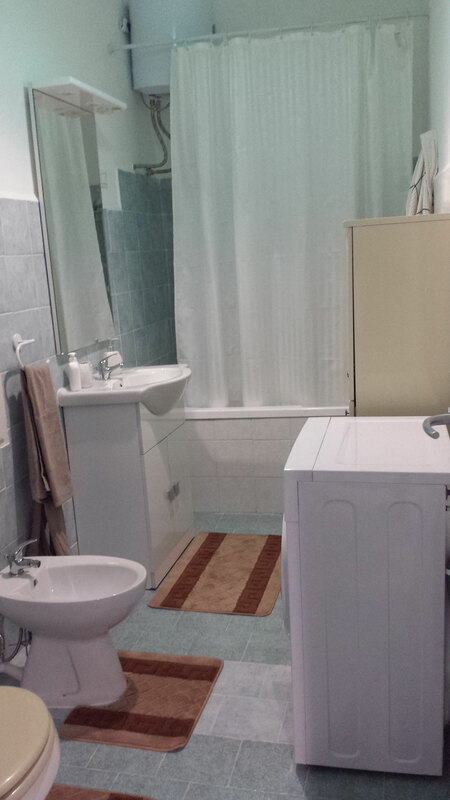 Apartment recently renovated with new furniture, 3 large and comfortable rooms, 2 bathrooms. 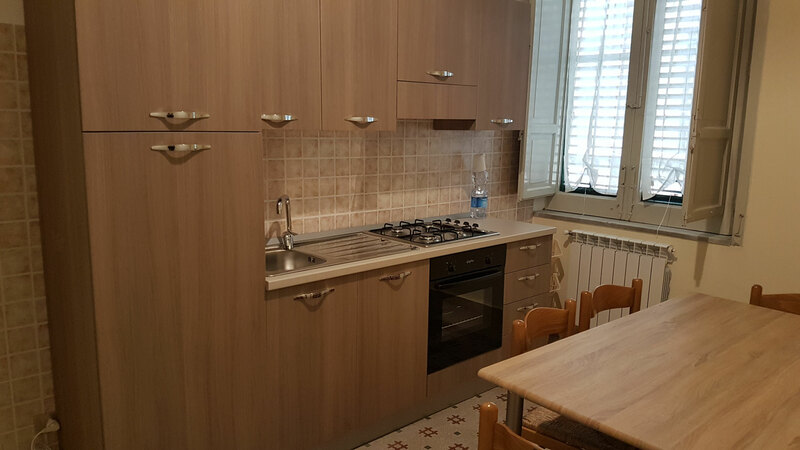 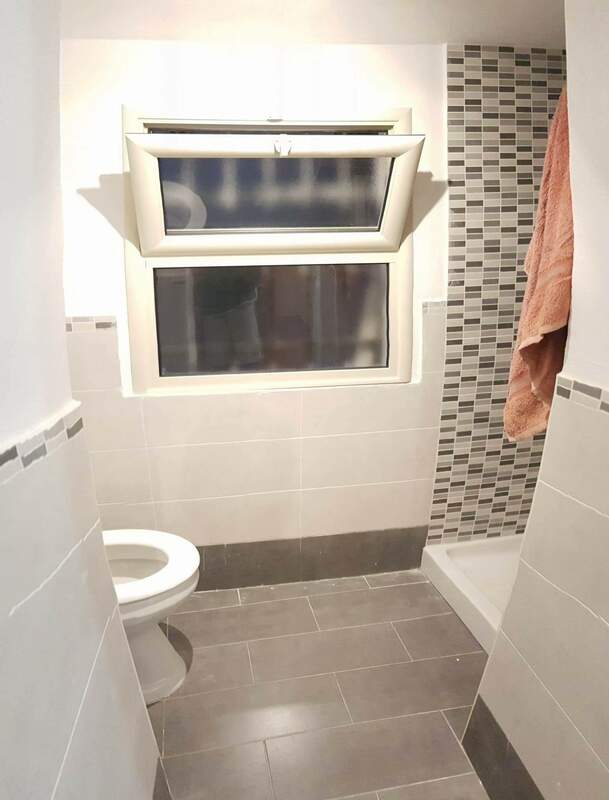 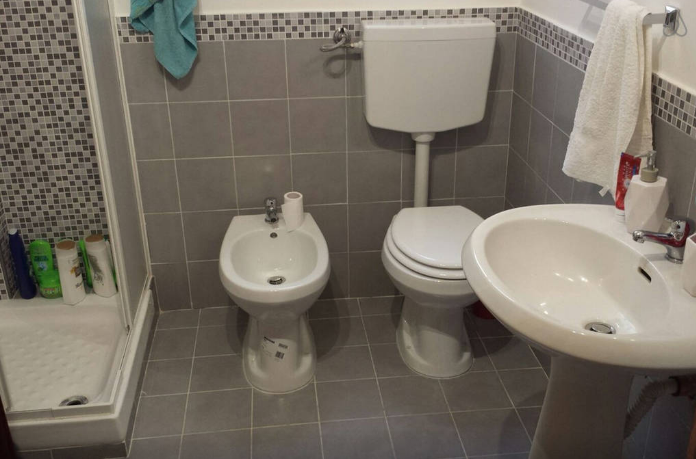 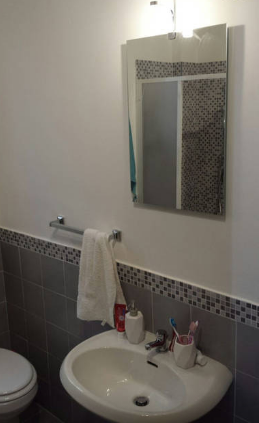 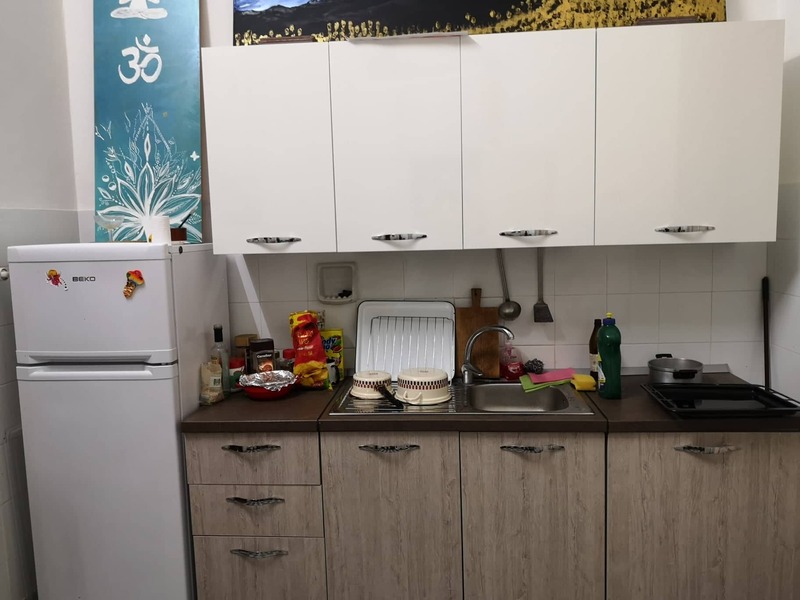 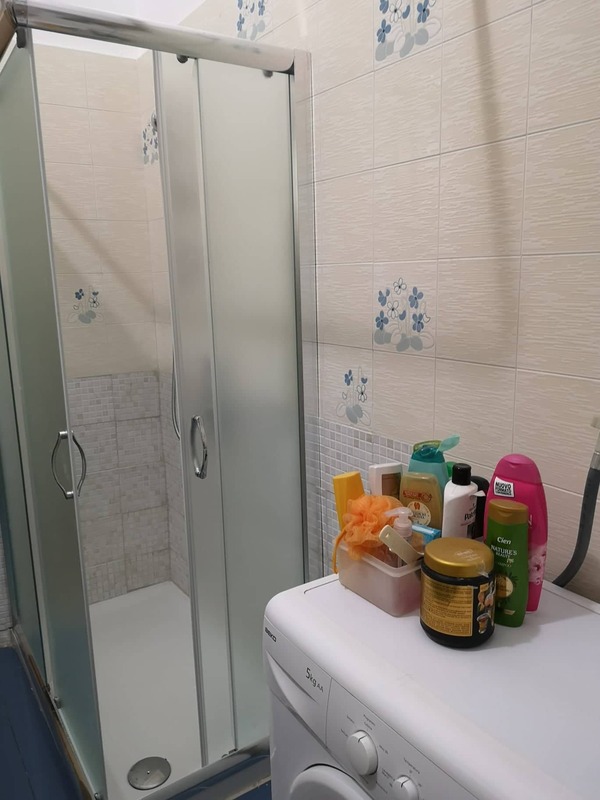 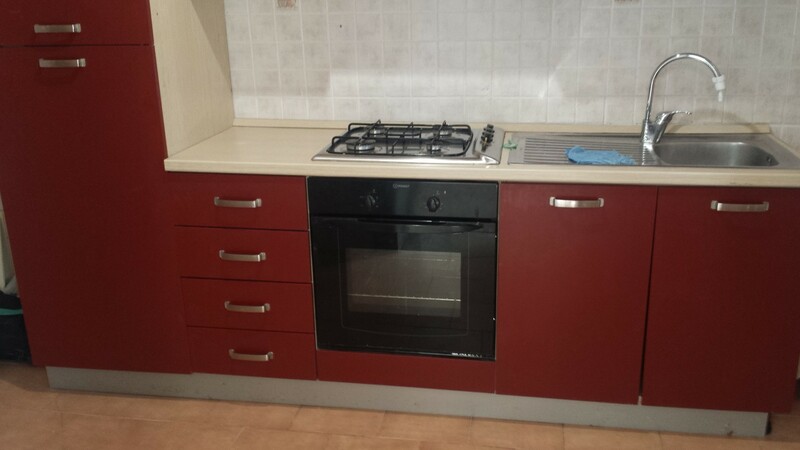 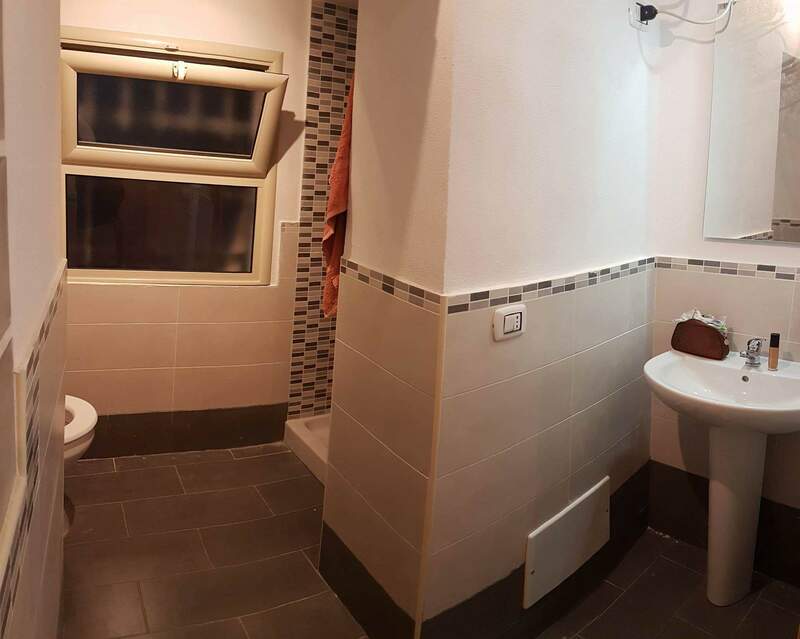 Totally renovated 2 bedroom apartment near the central train station, new furniture, new kitchen, perfect for a group of 2-3 people, 2 large double bedrooms plus kitchen and bathroom. 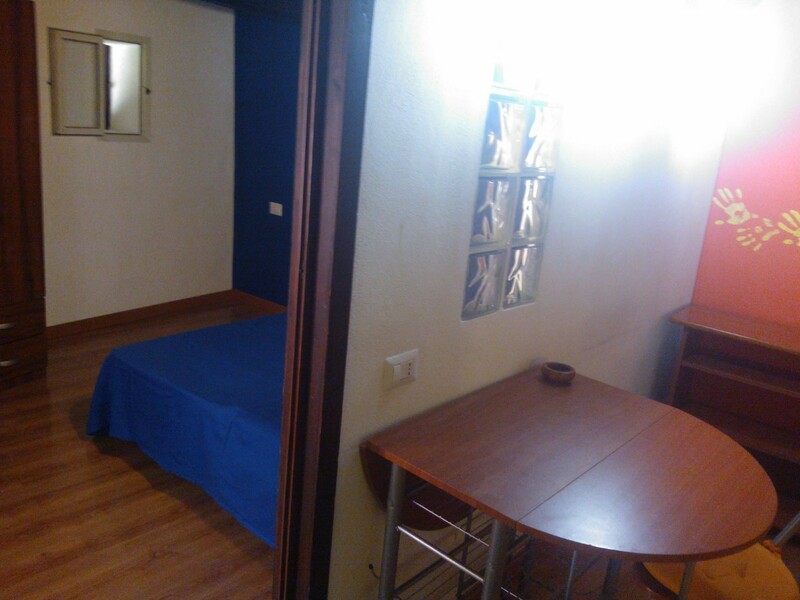 Very nice apartment for couple or single people. 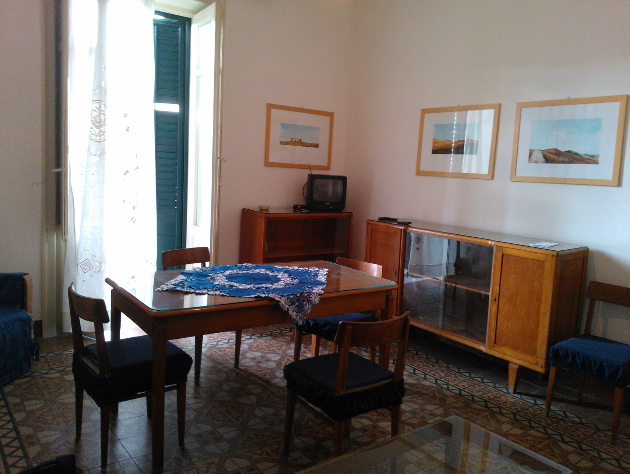 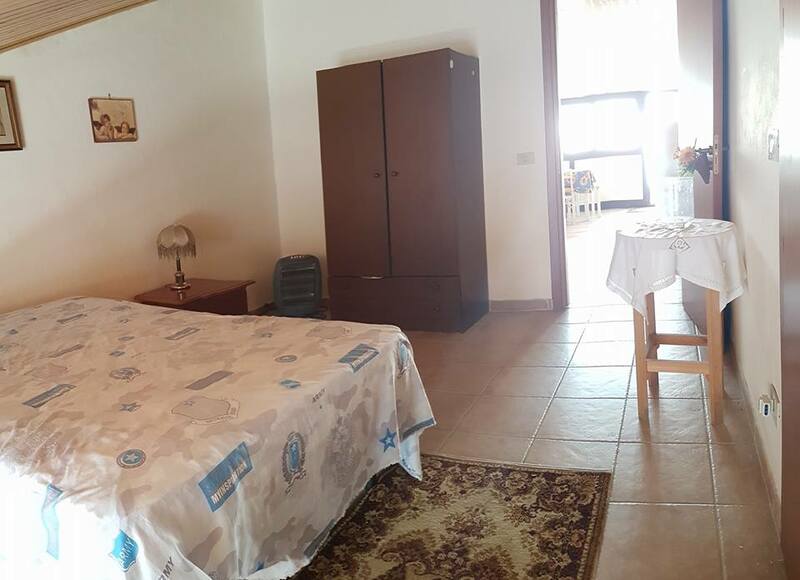 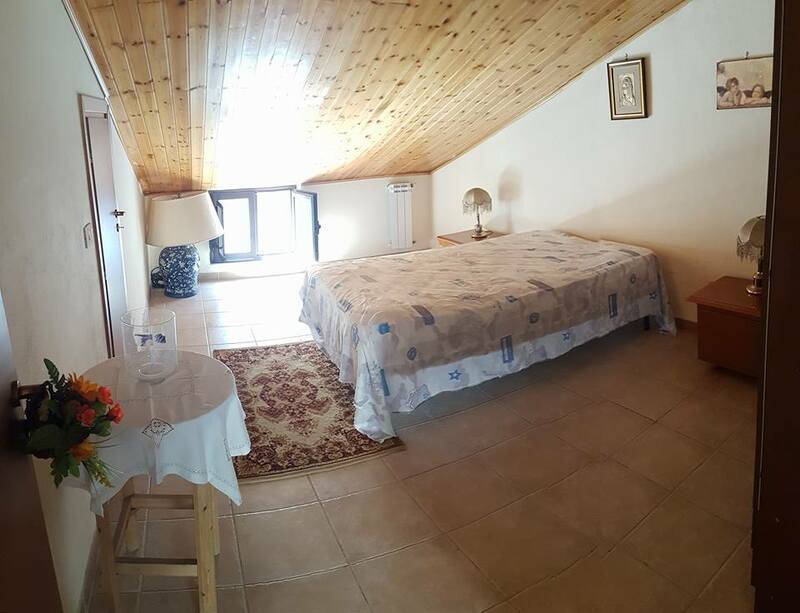 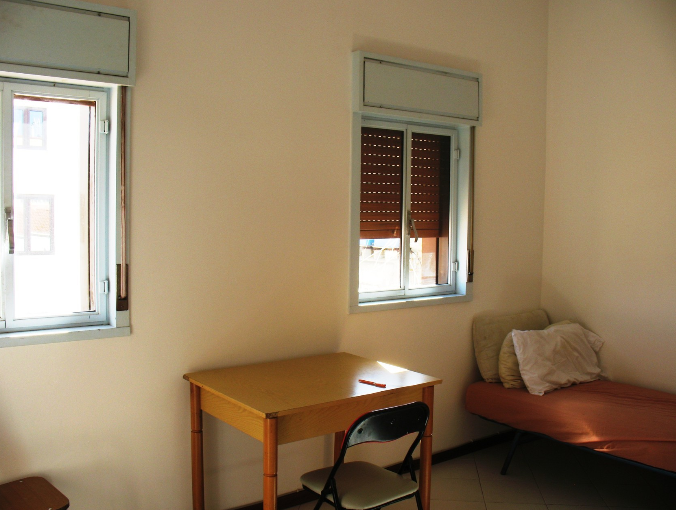 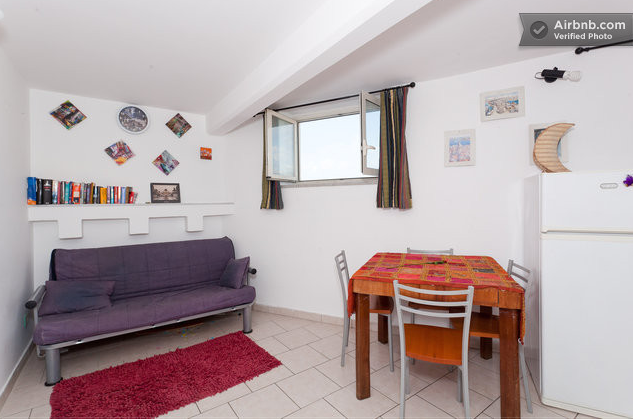 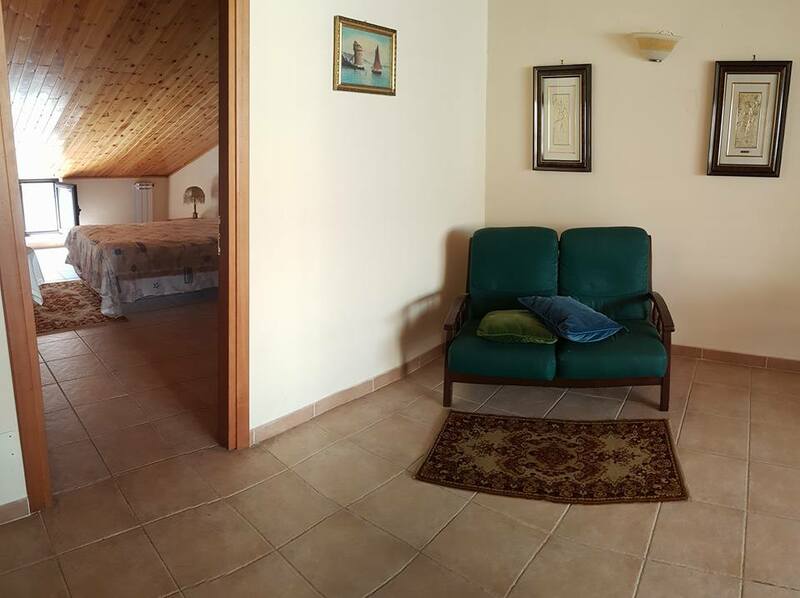 One bedroom plus living room with television, kitchen and panoramic terrace. 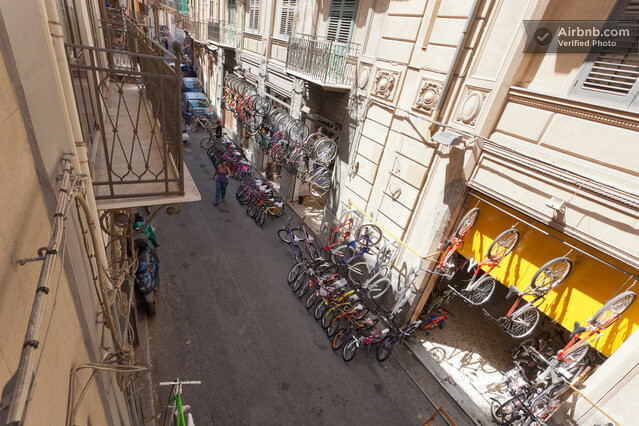 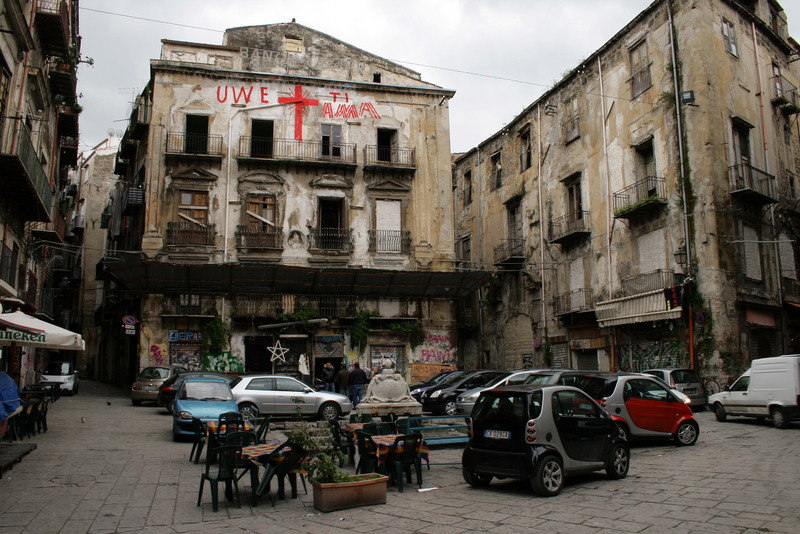 In the heart of the city, right next to the Ballarò market. 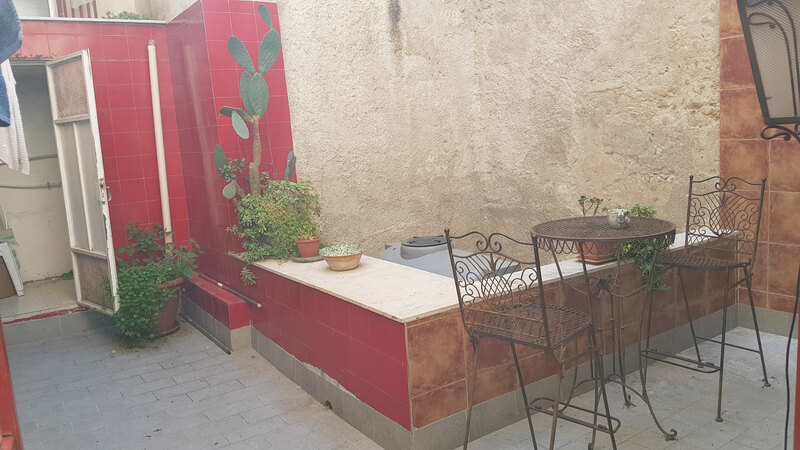 Great small apartment, one bedroom and living room, renovated bathroom, magnificient terrace with a view of the sea, internet wi-fi and a fully- furnished kitchen. 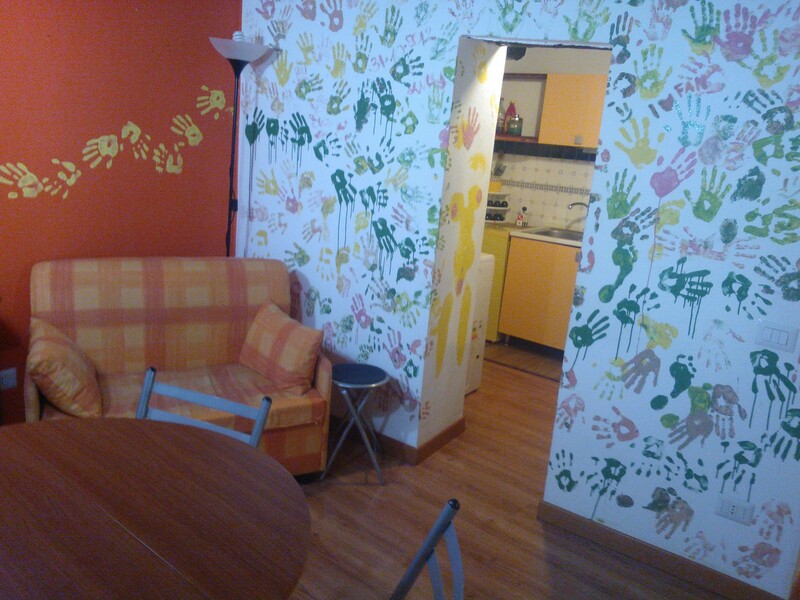 Fantastic apartment for a couple or for a couple of friends.